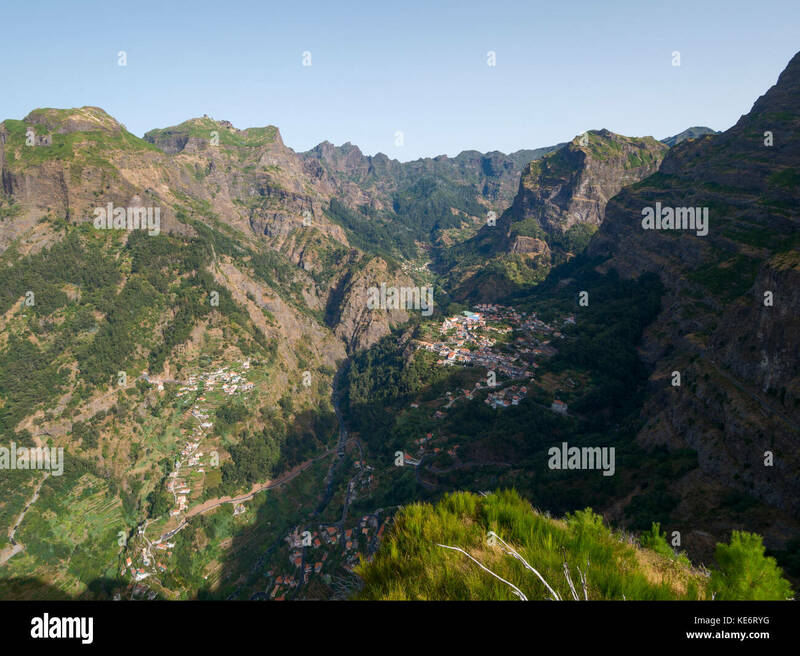 Curral das Freiras seen from Montado do Paredao West, Madeira, Portugal. 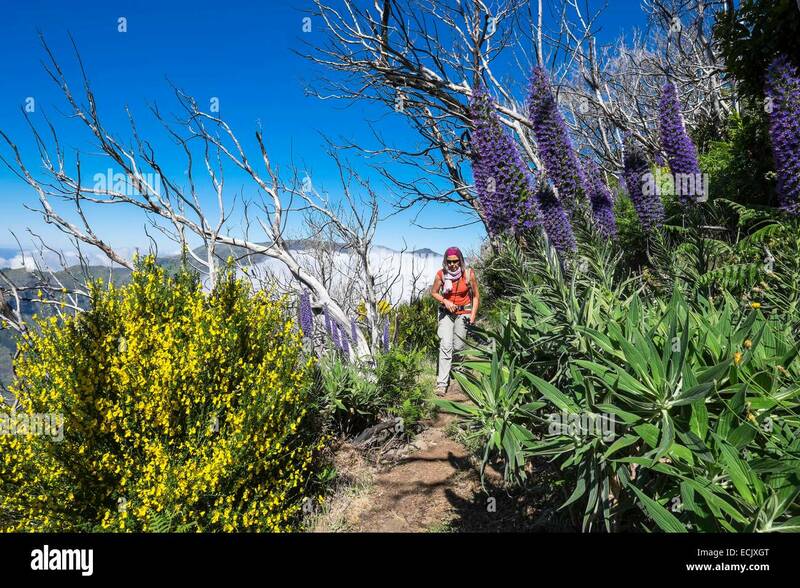 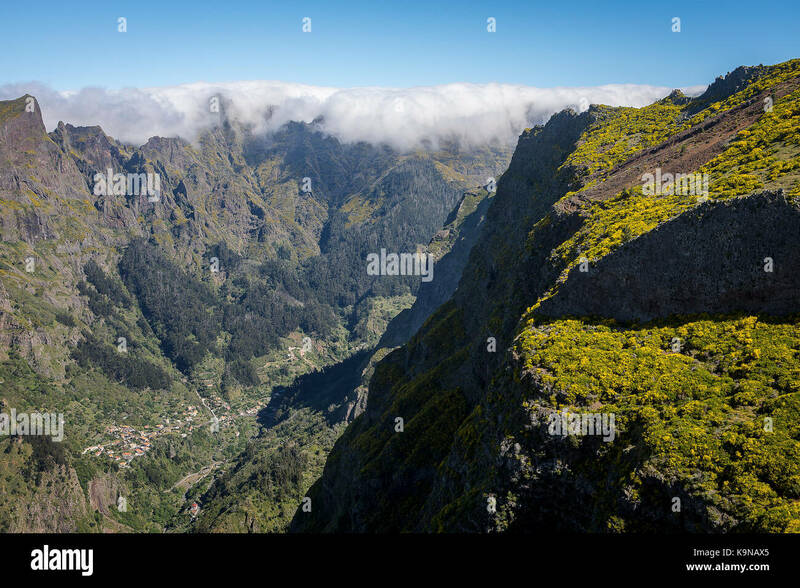 High mountains above Curral das Freiras in Madeira. 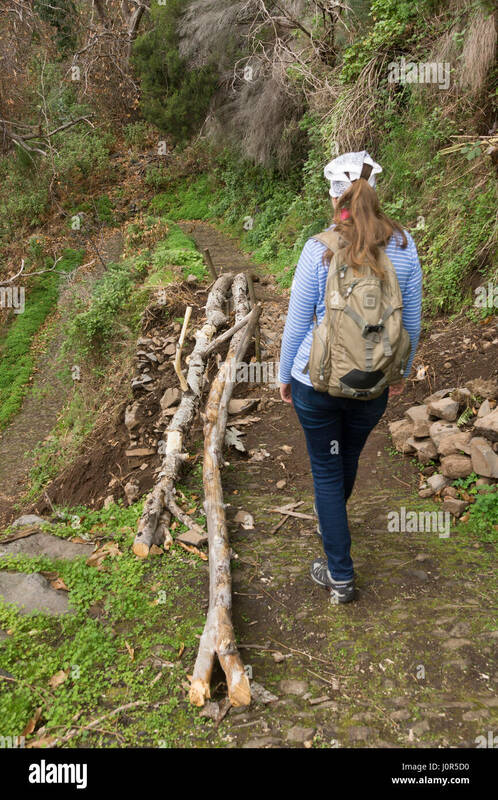 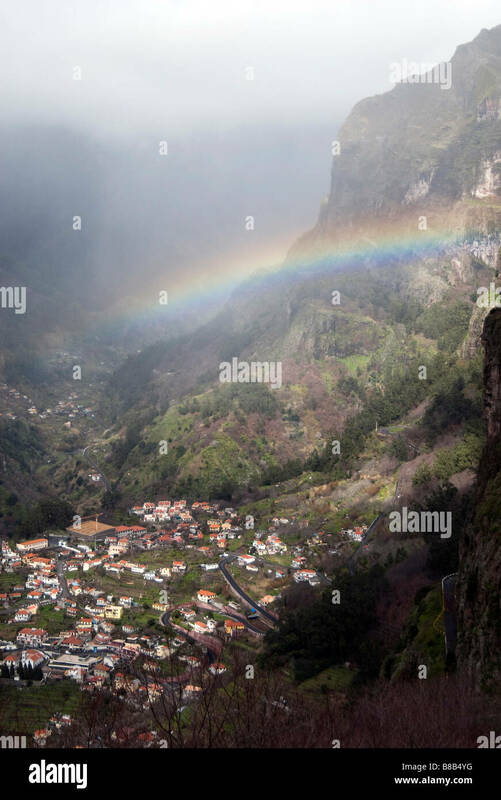 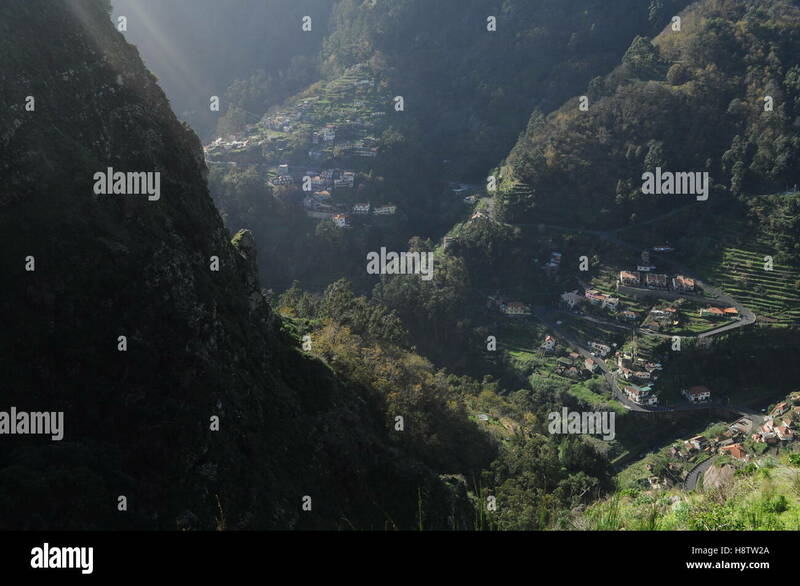 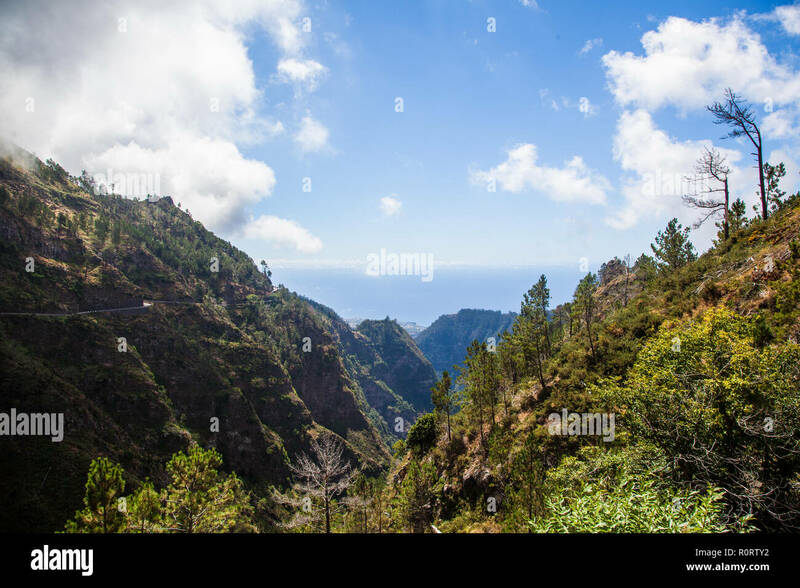 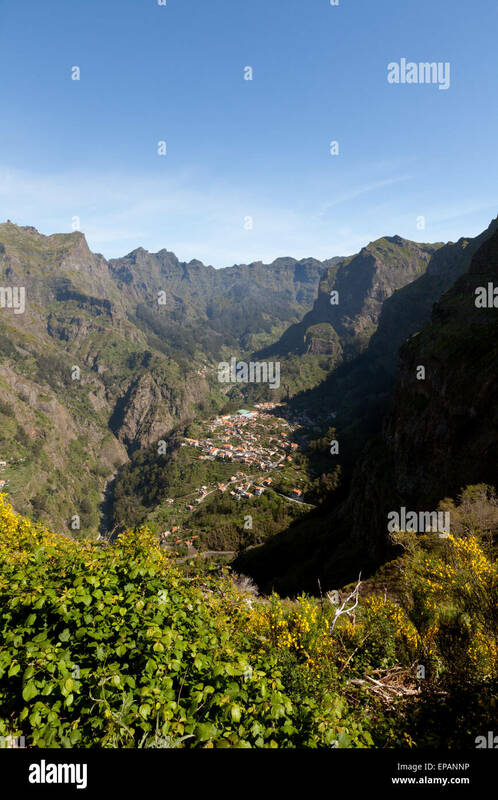 The view down into Nuns Valley (Curral das Freiras) from Eira do Serrado on the island of Madeira. 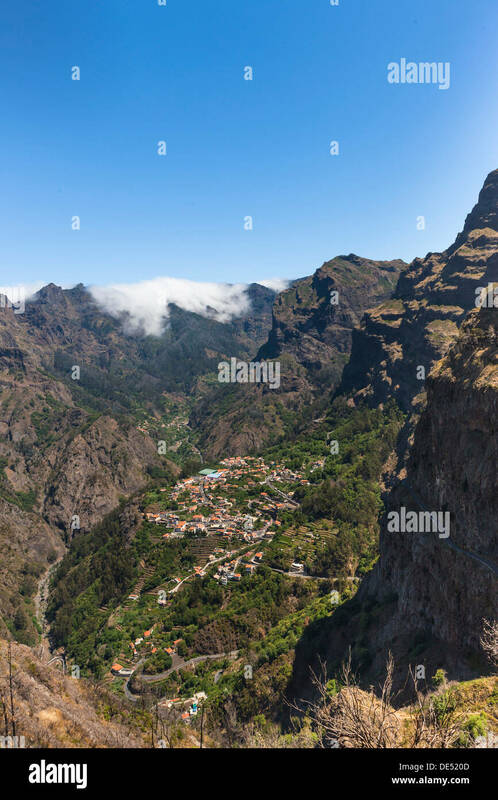 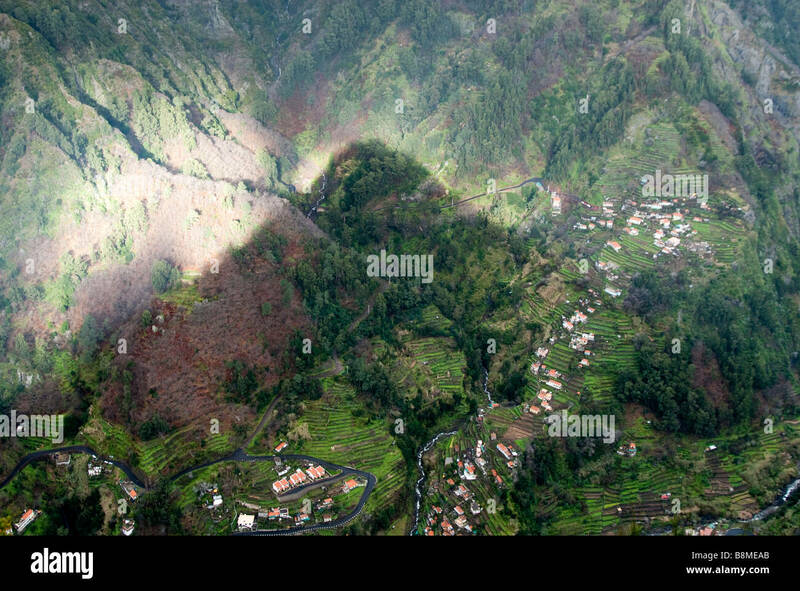 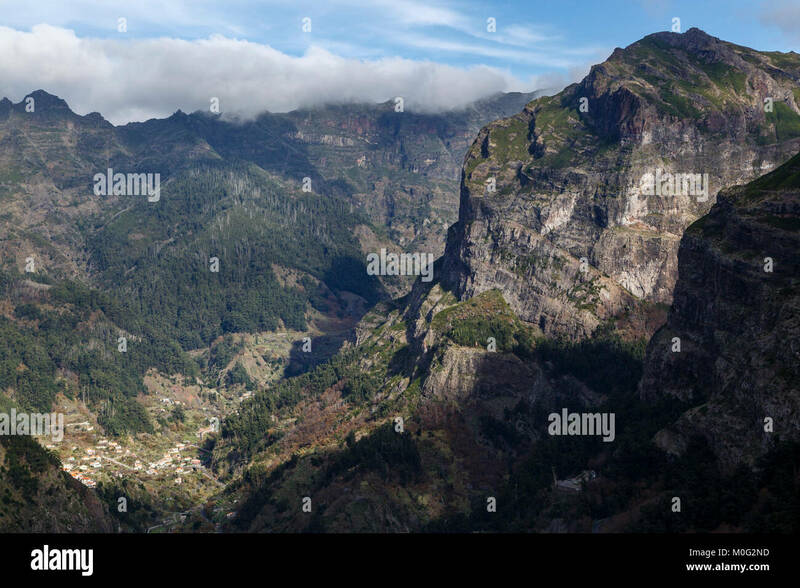 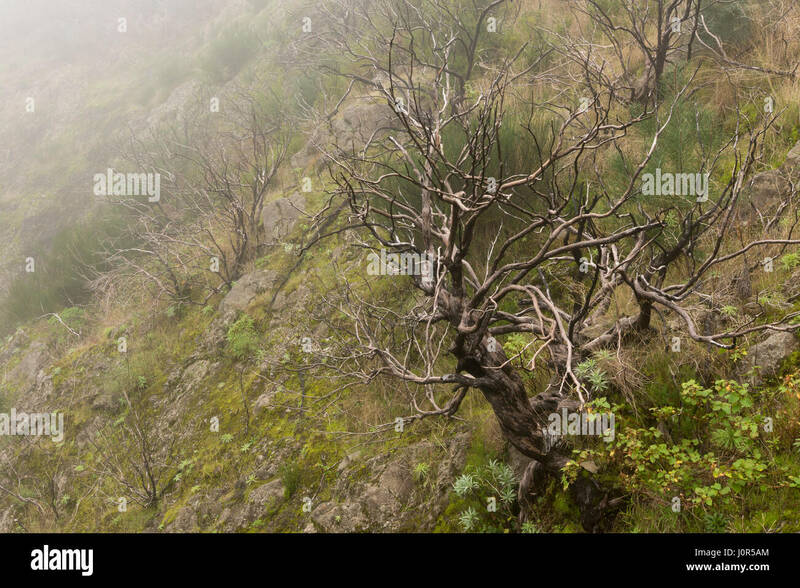 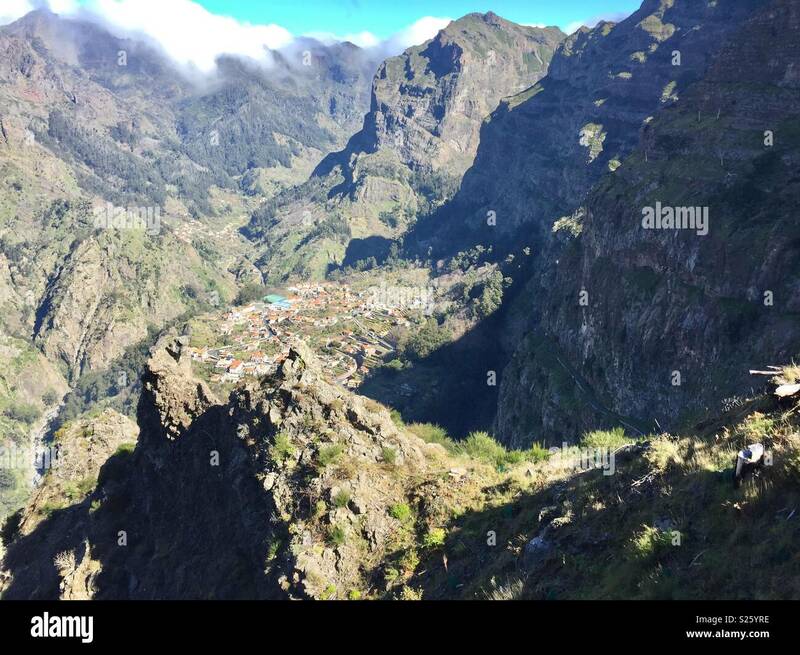 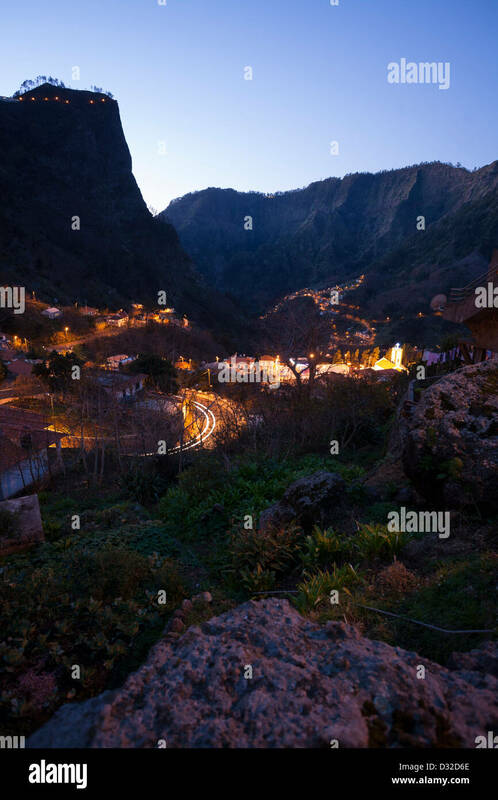 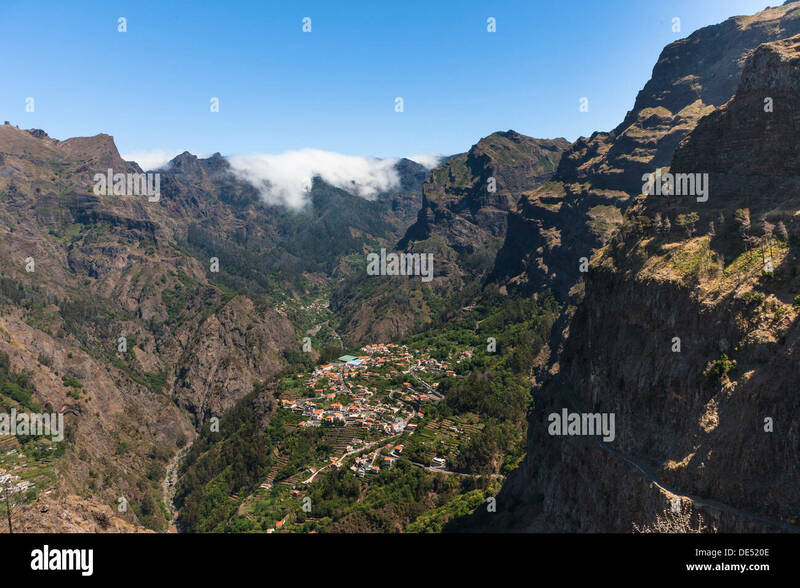 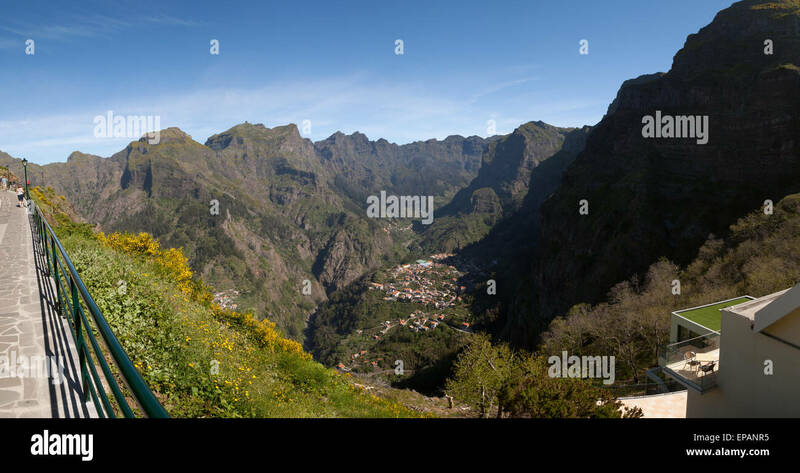 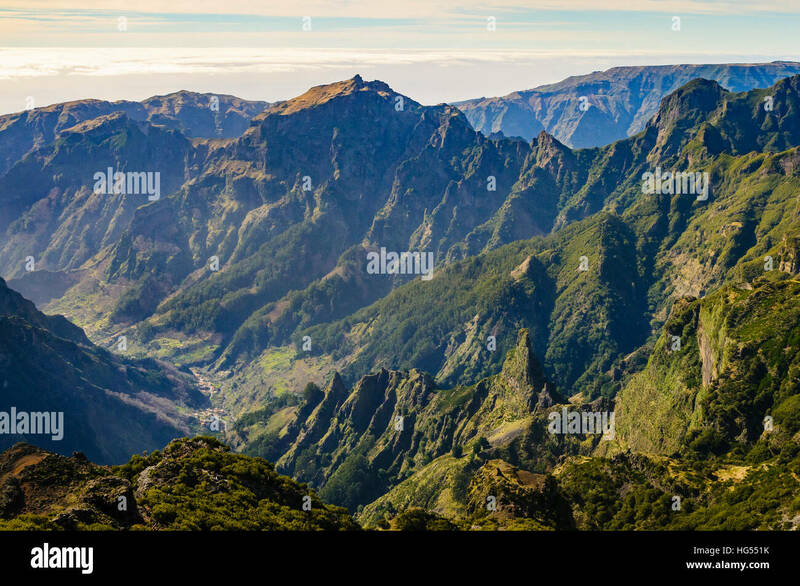 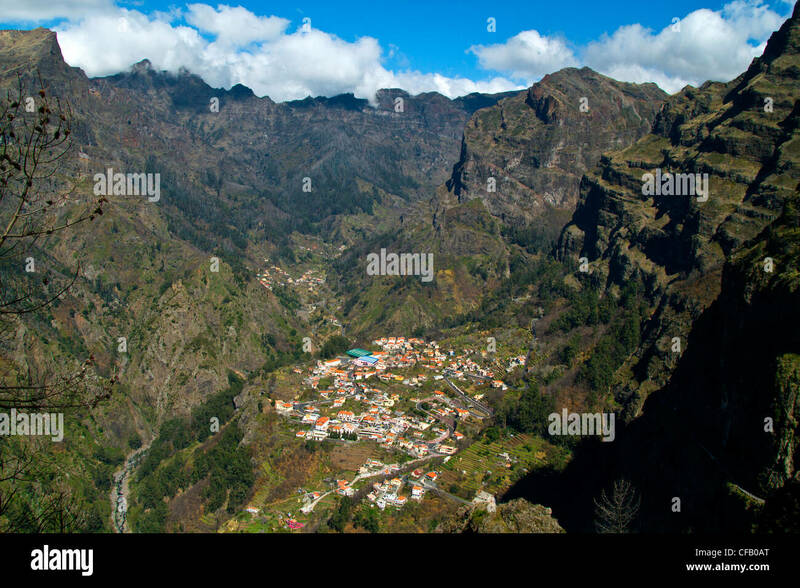 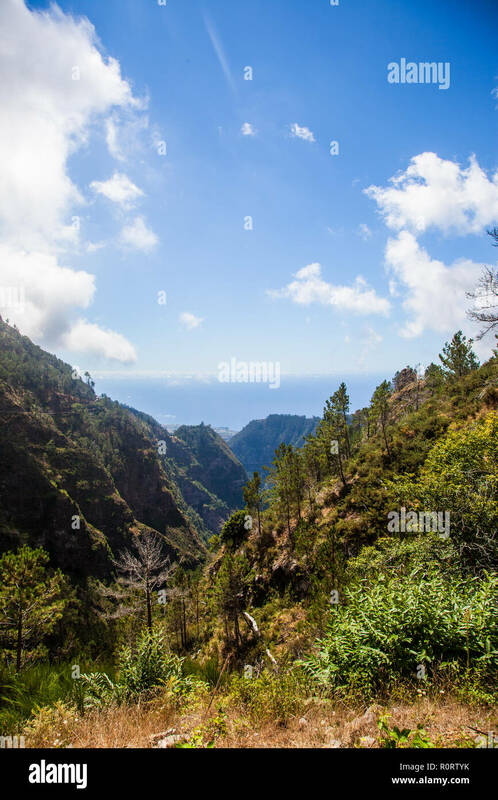 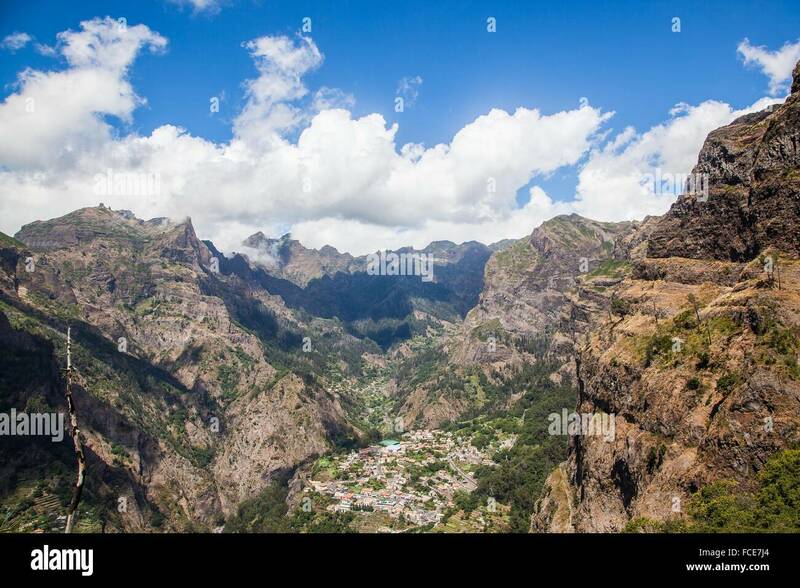 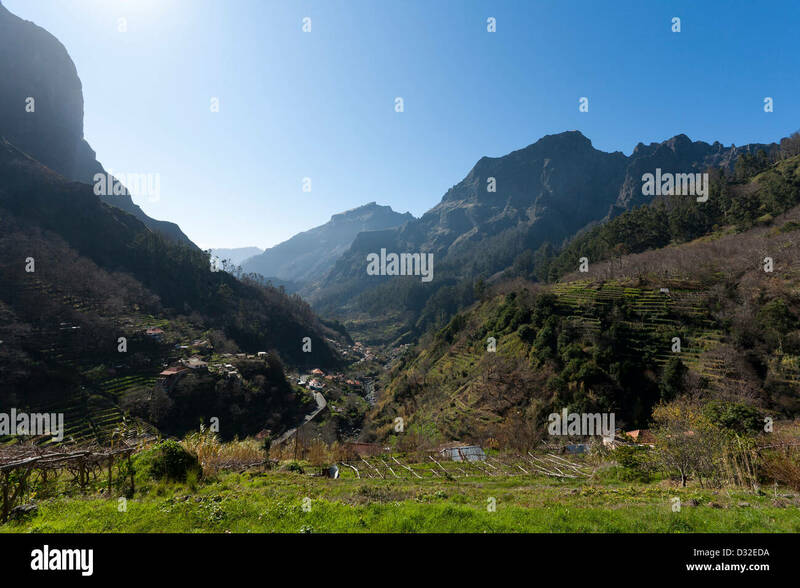 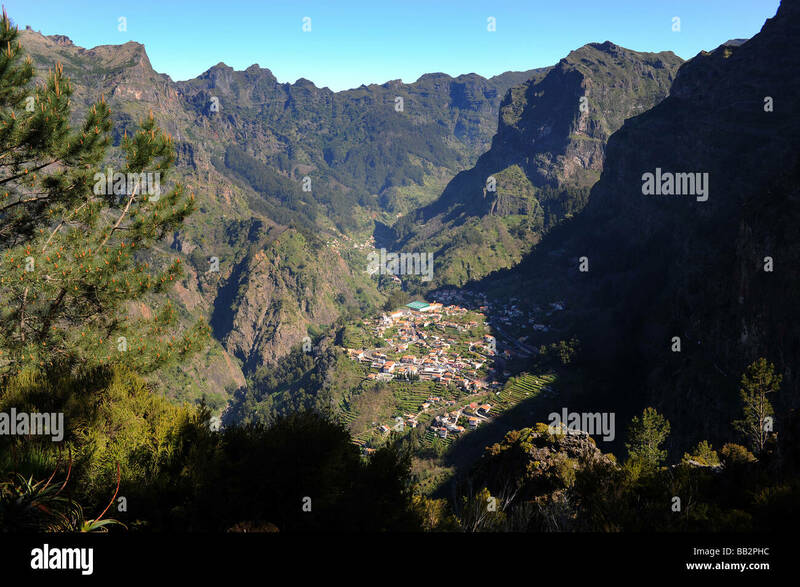 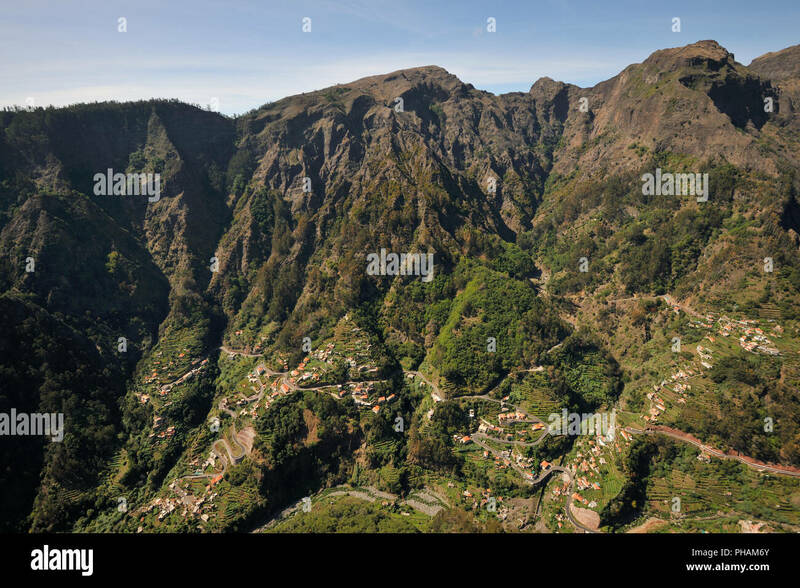 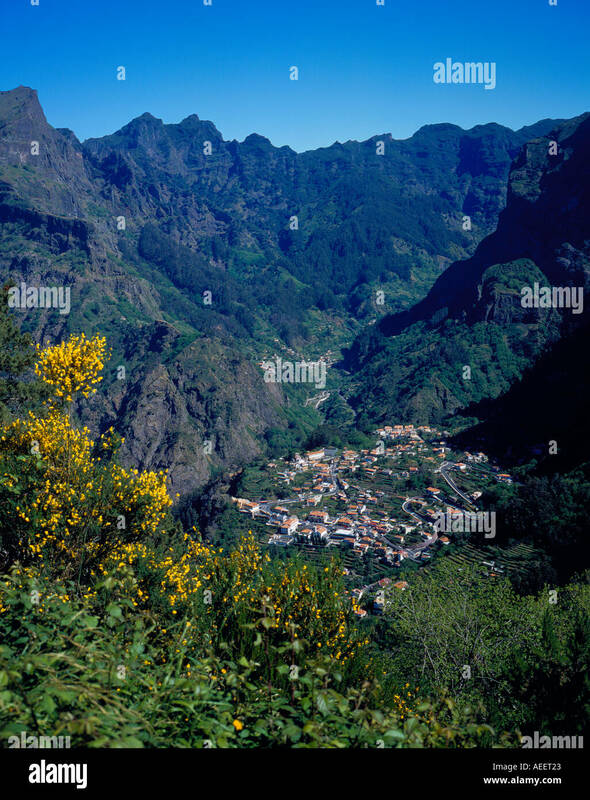 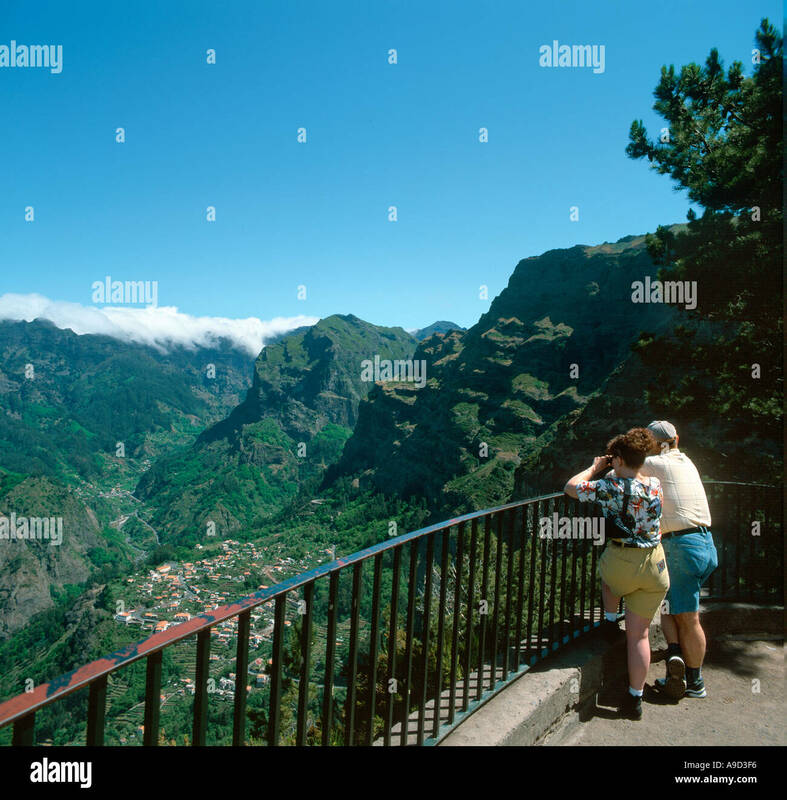 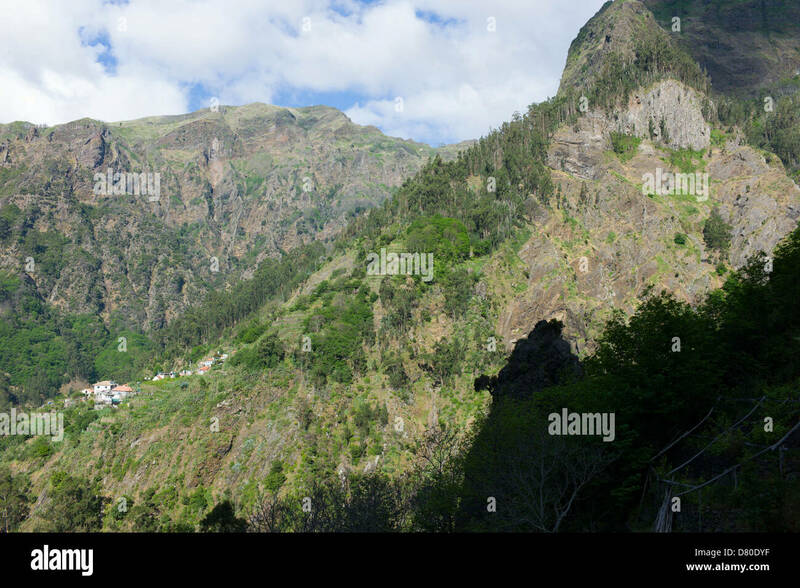 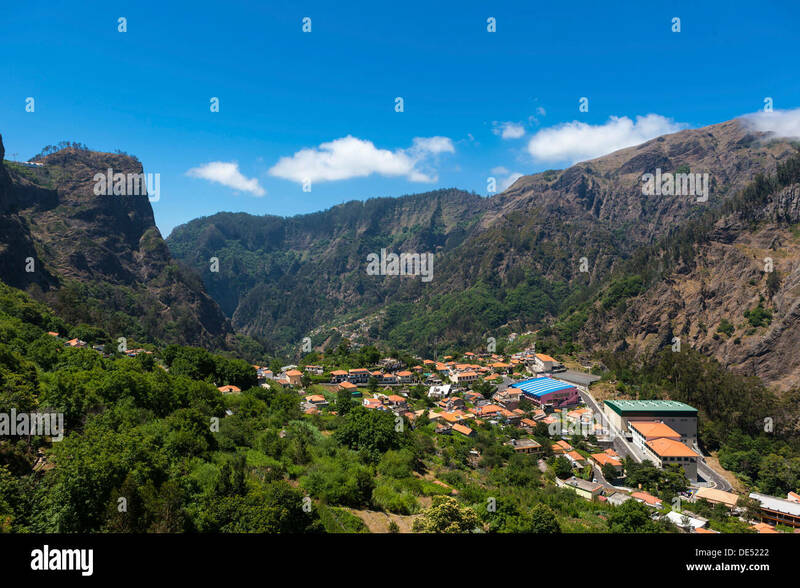 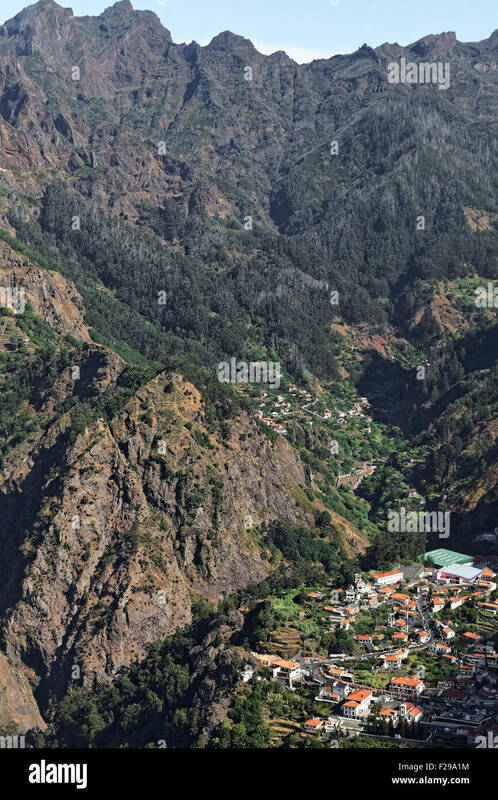 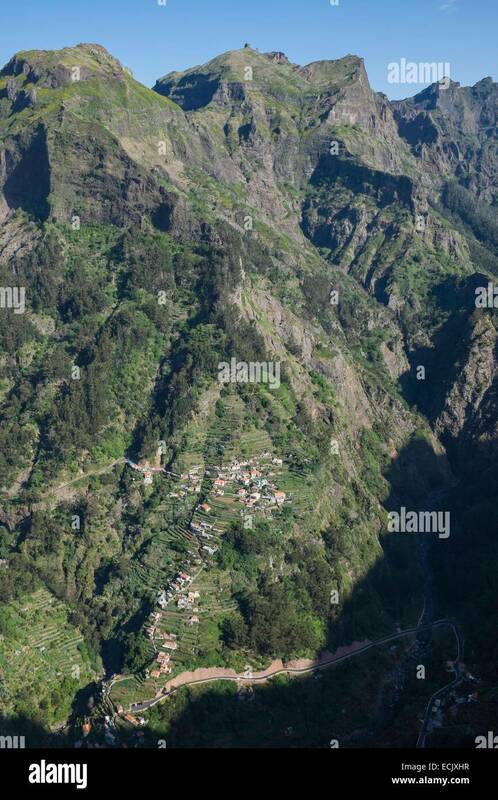 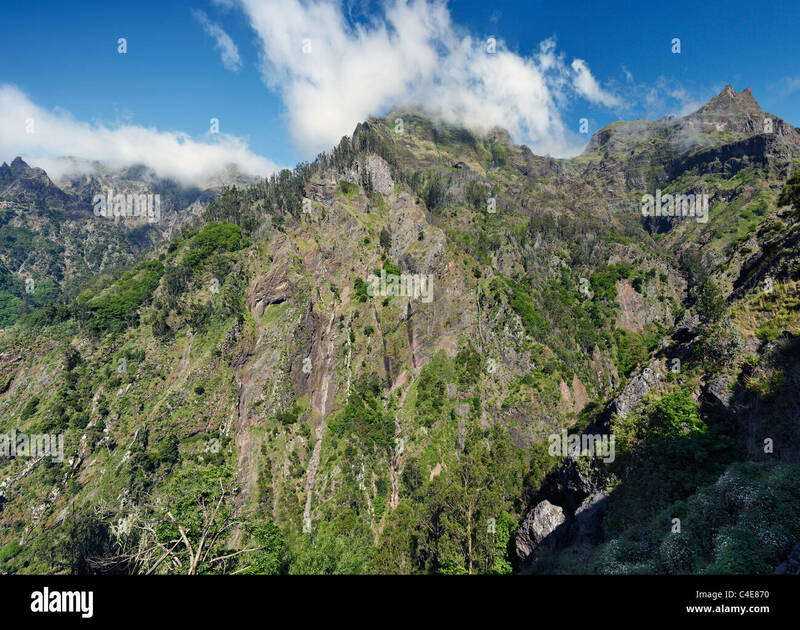 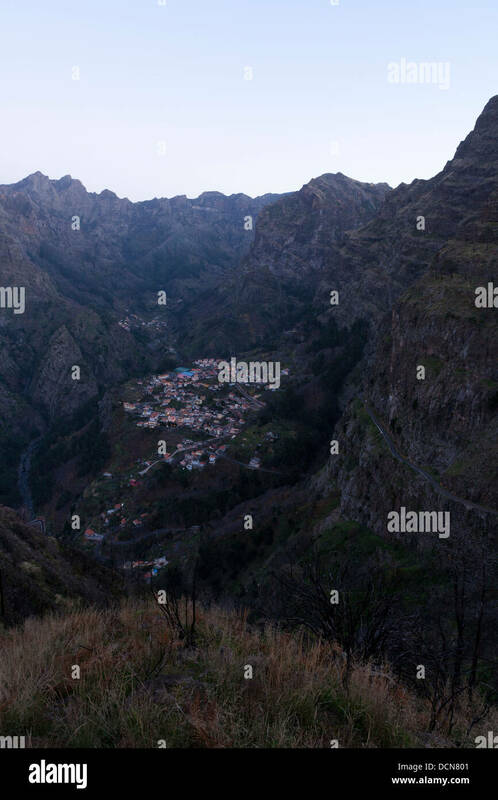 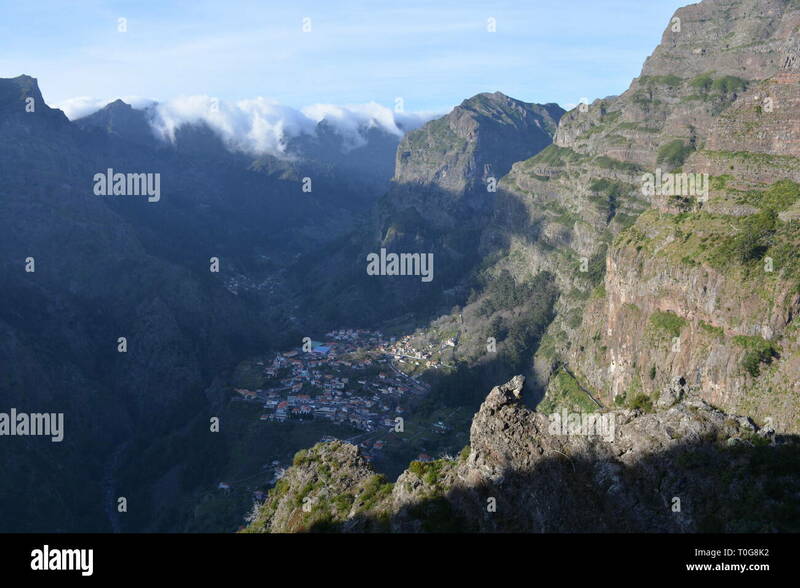 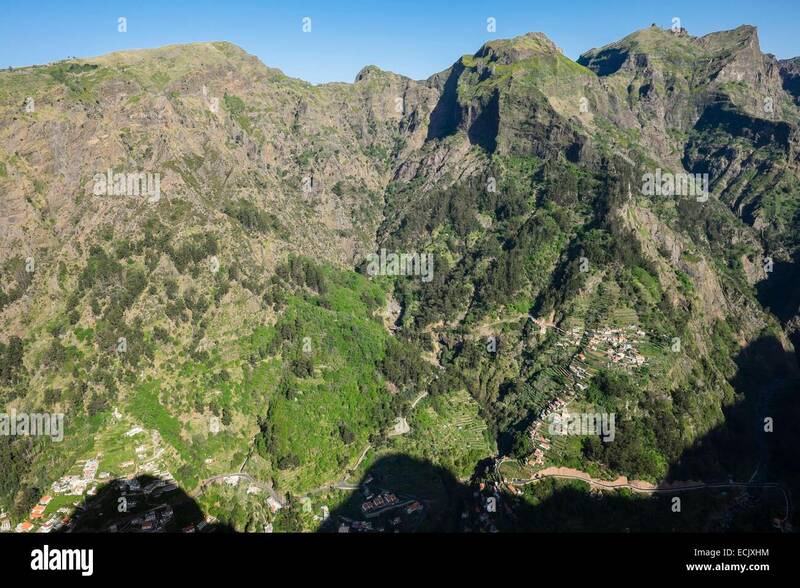 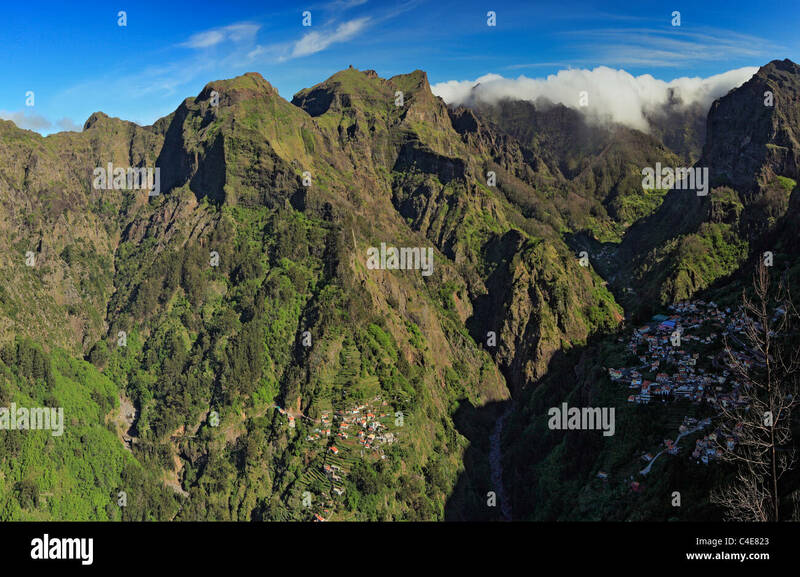 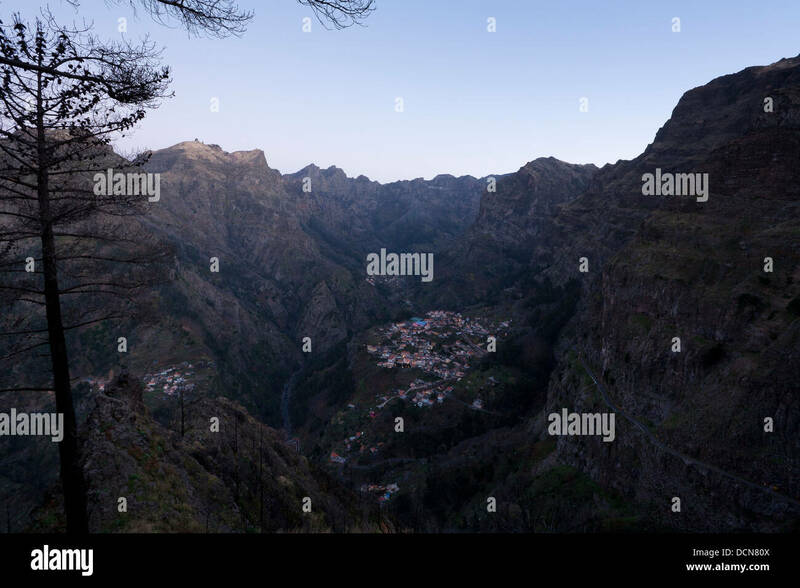 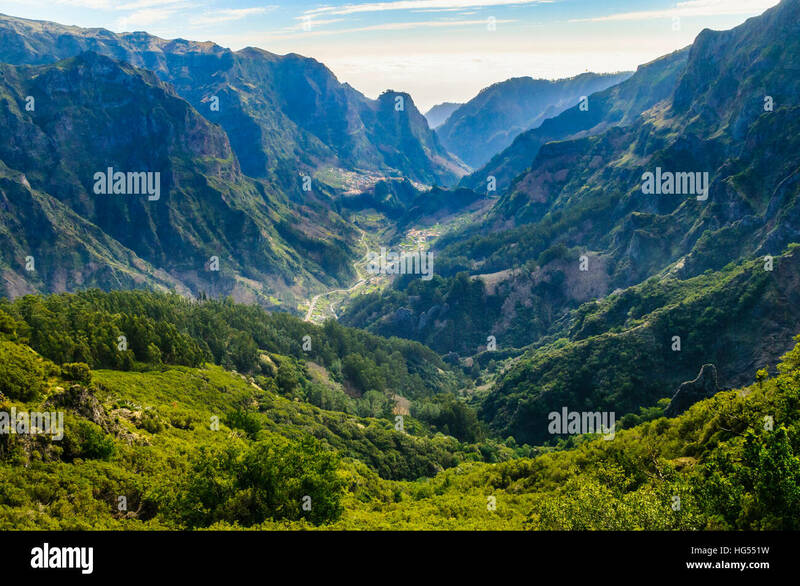 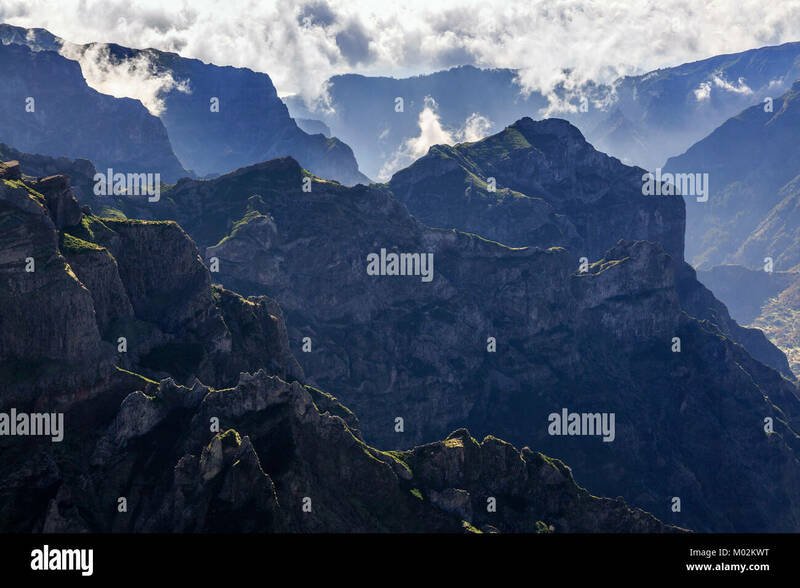 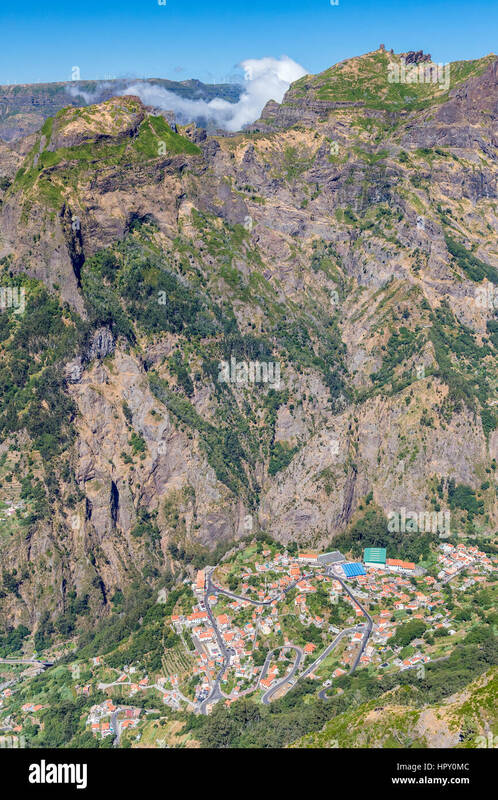 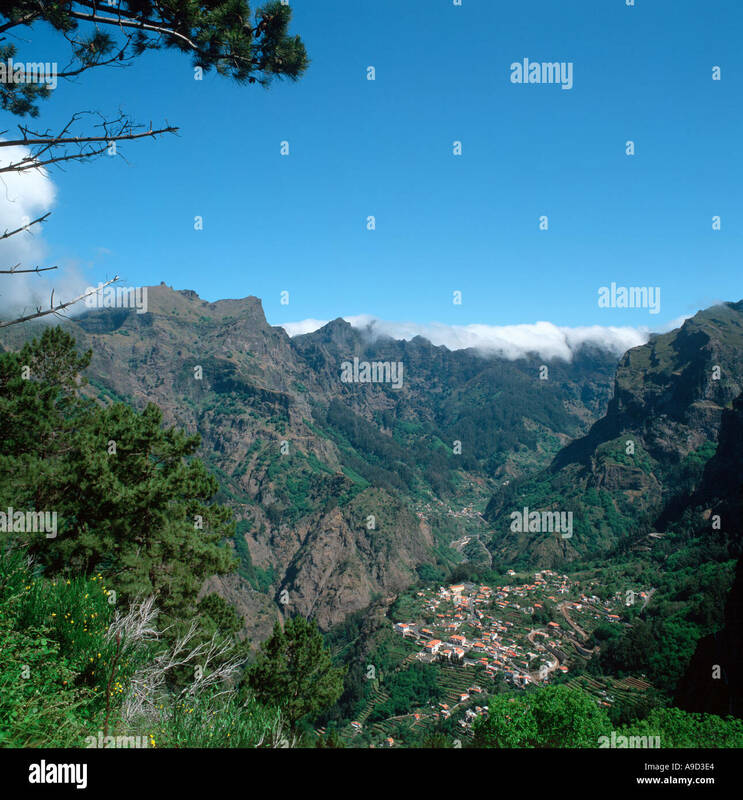 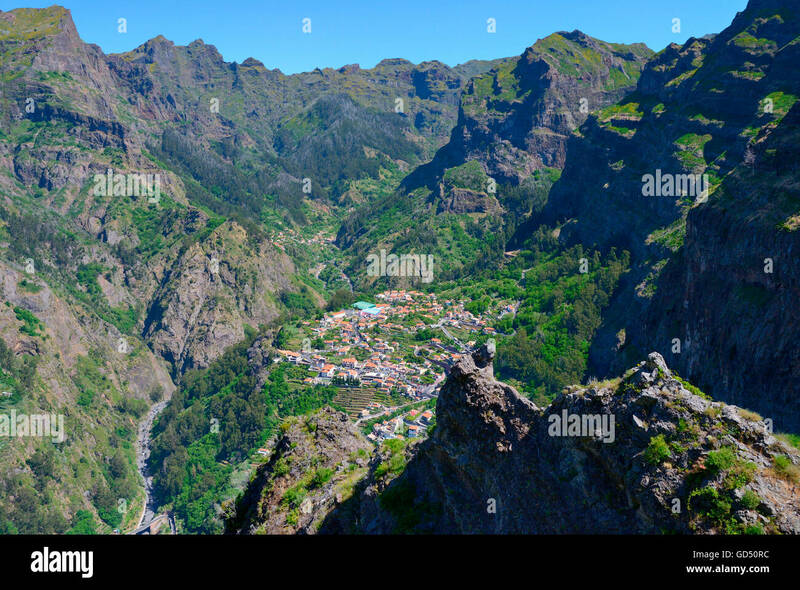 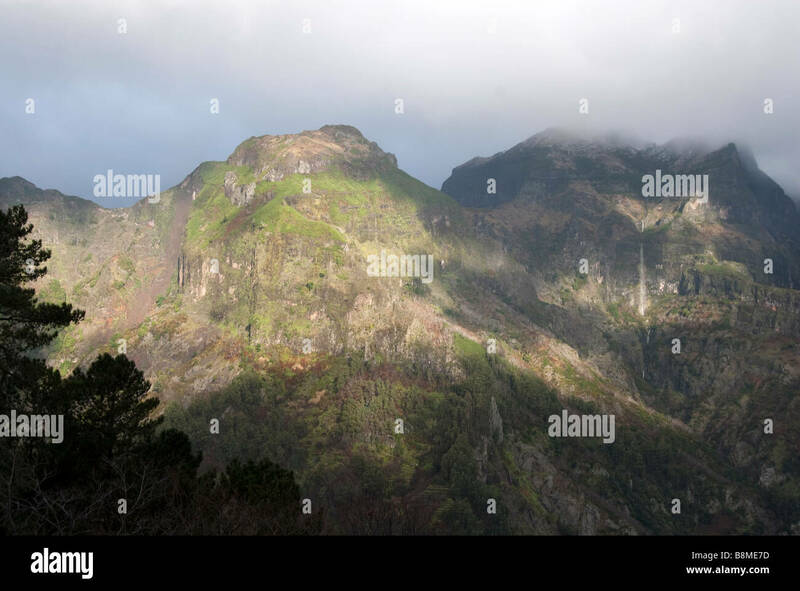 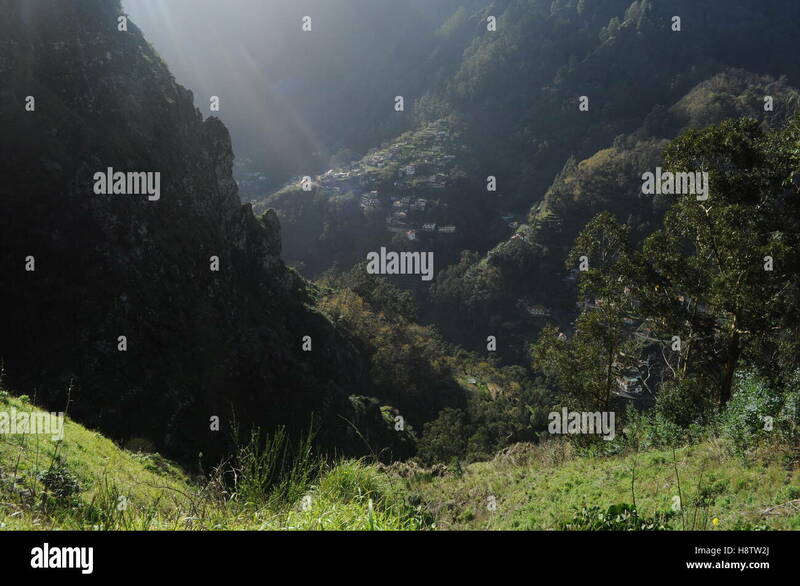 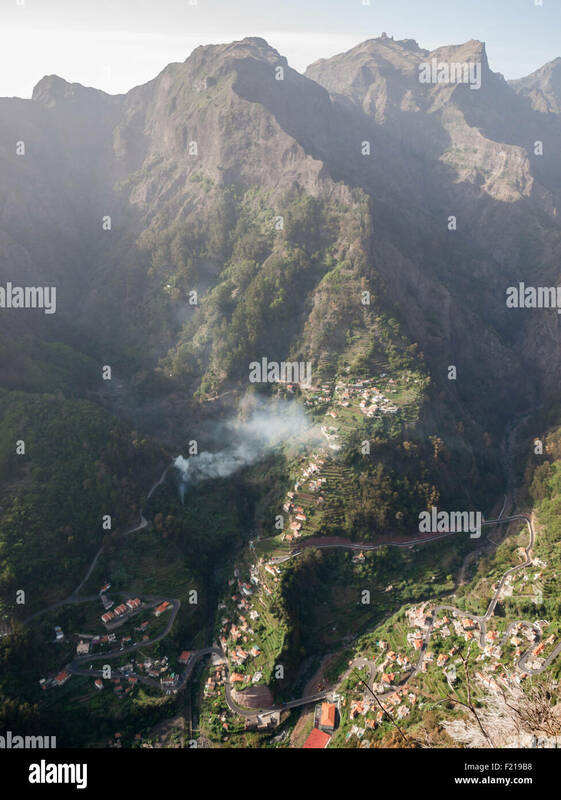 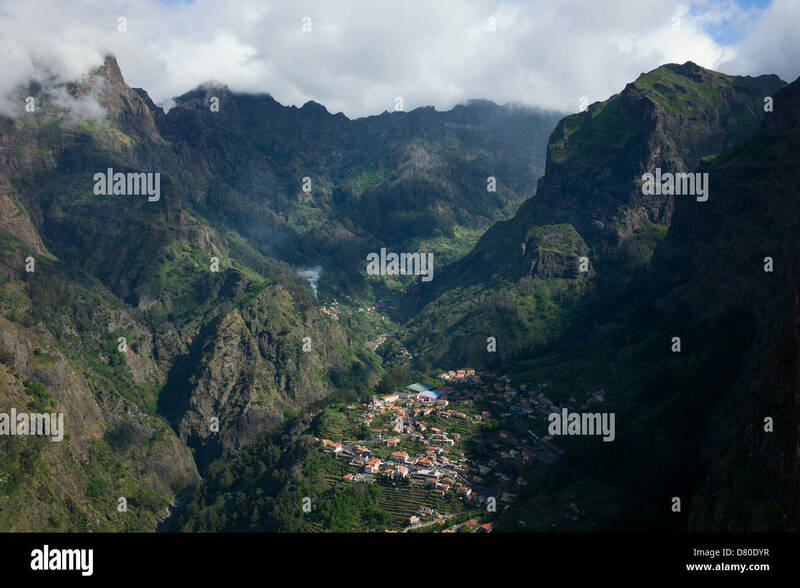 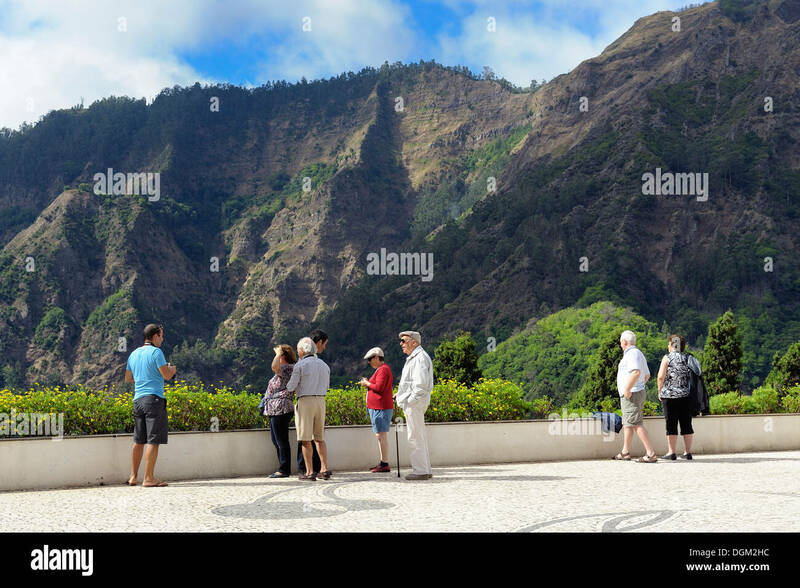 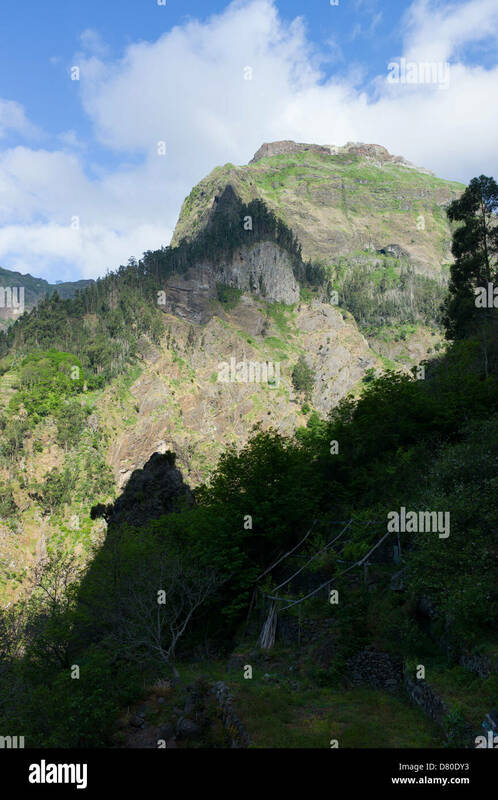 The Nuns Valley, or mountains around Curral das Freiras, Madeira. 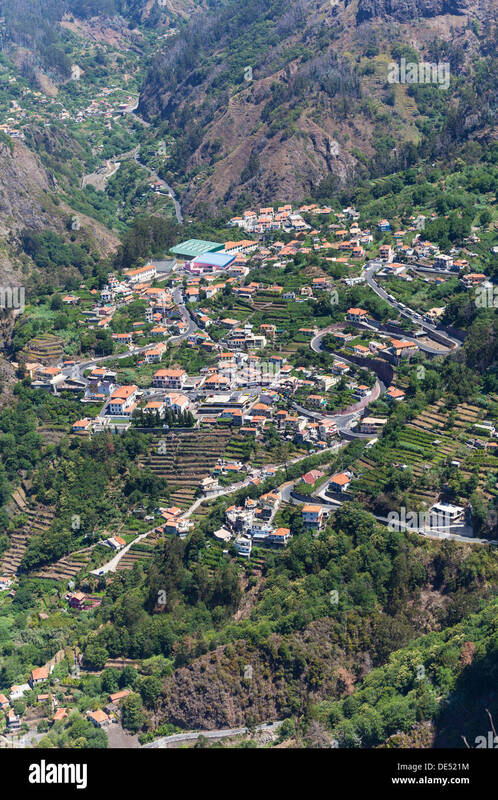 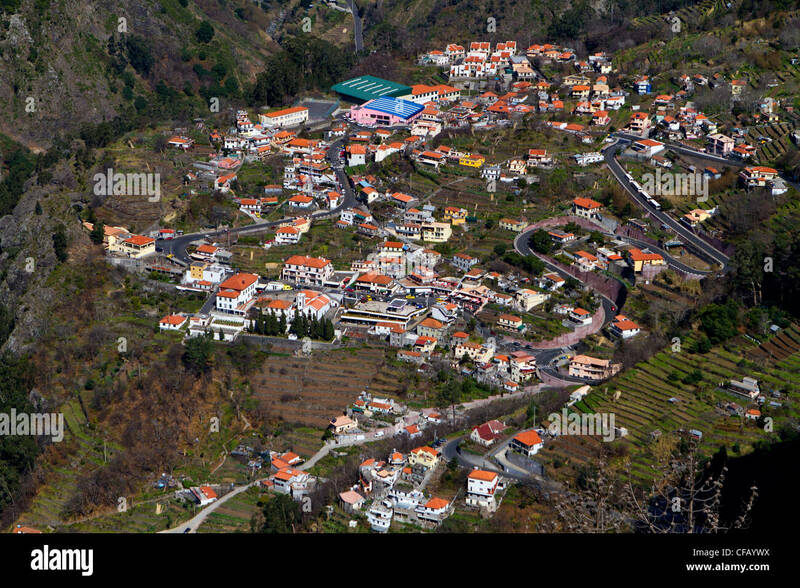 The village of Curral das Freiras from the viewpoint Eira do Serrado. 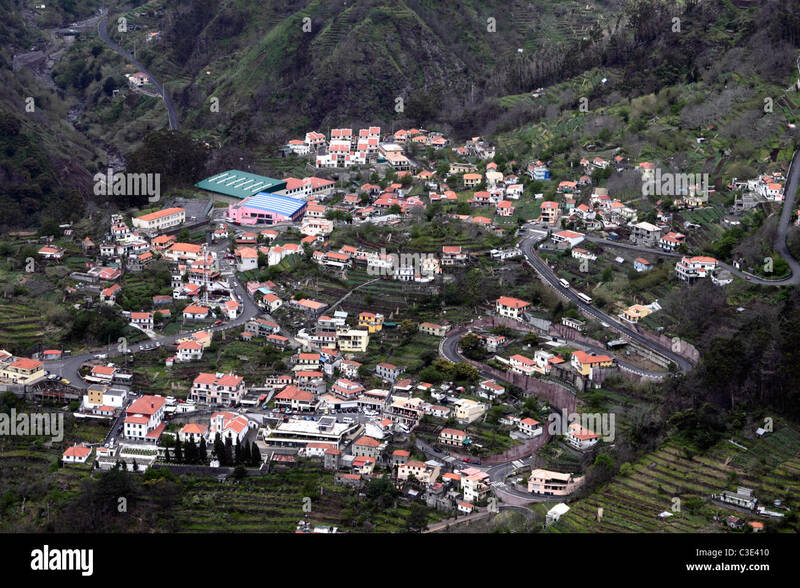 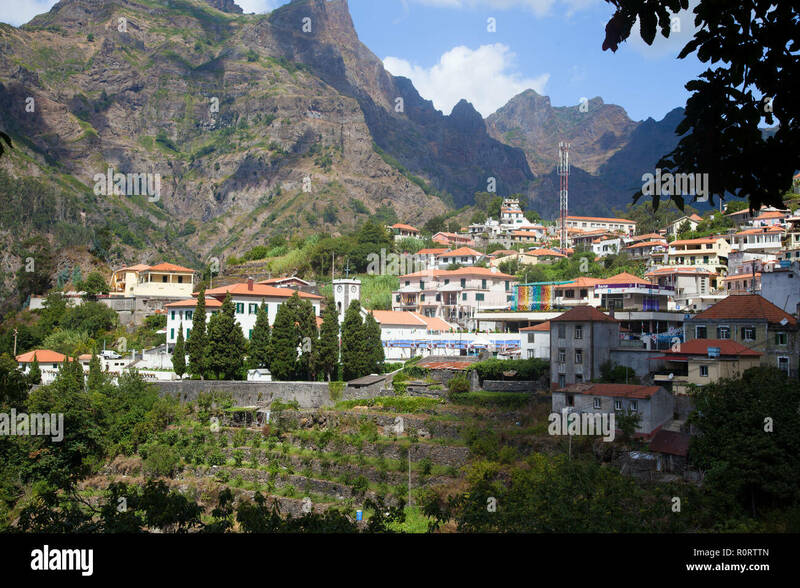 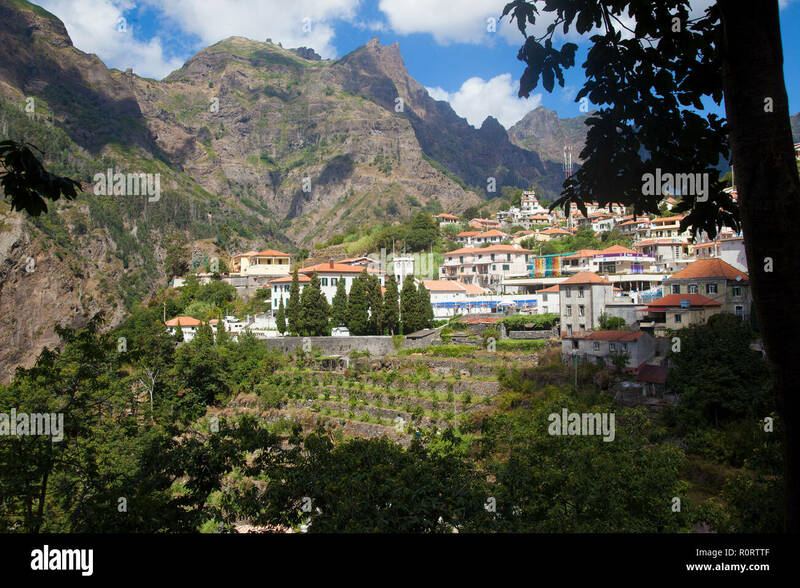 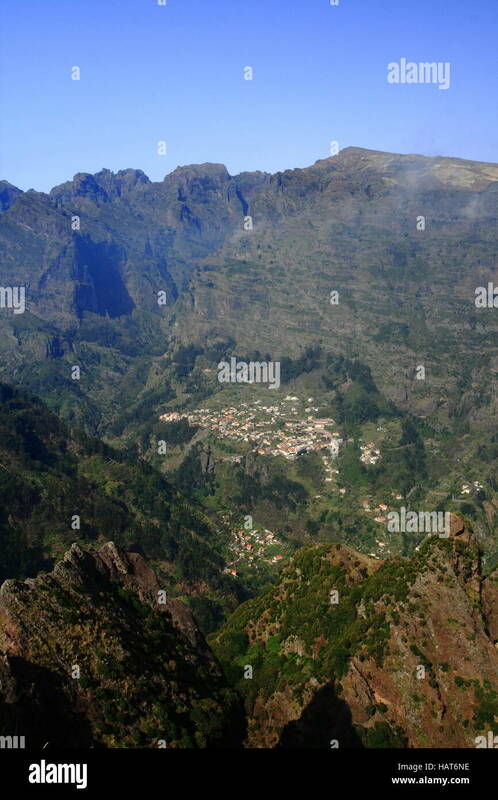 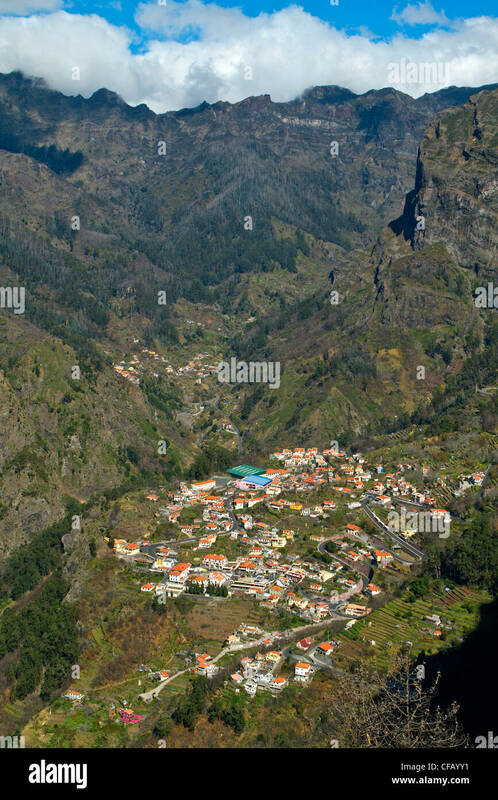 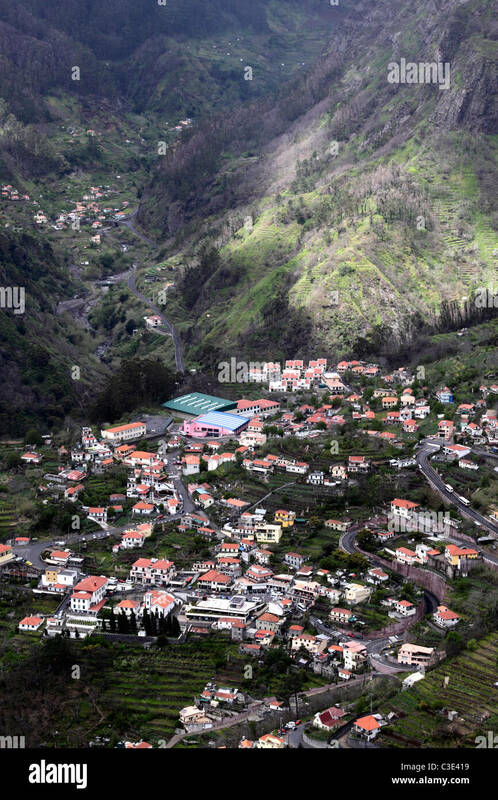 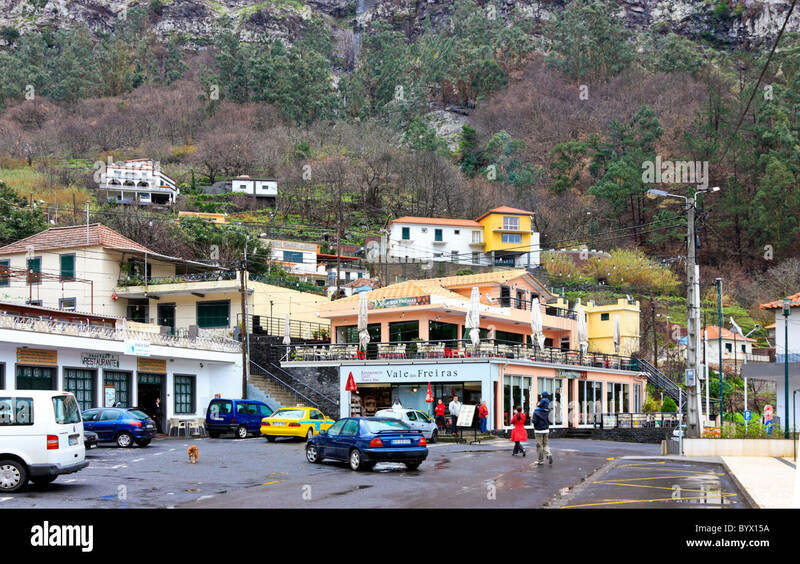 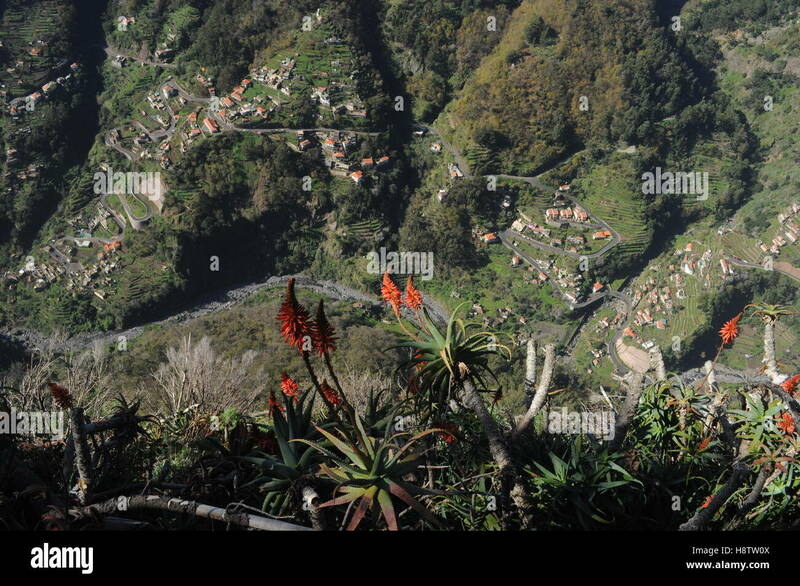 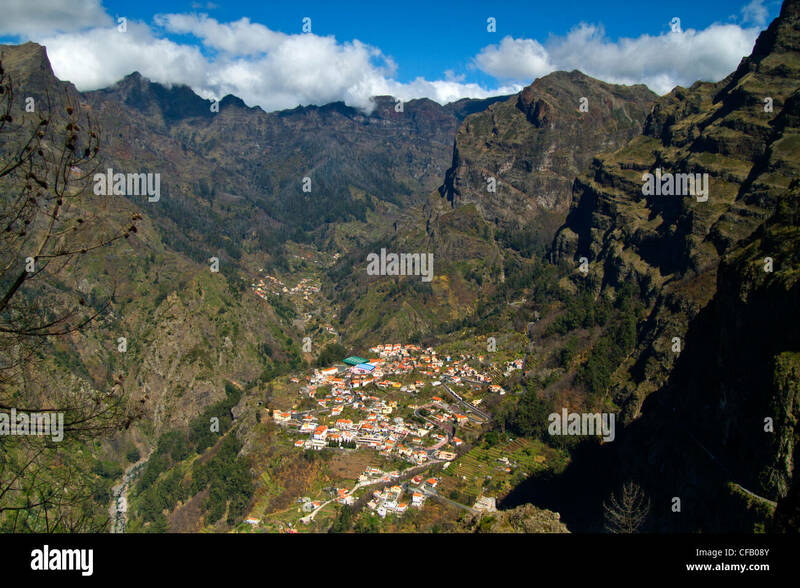 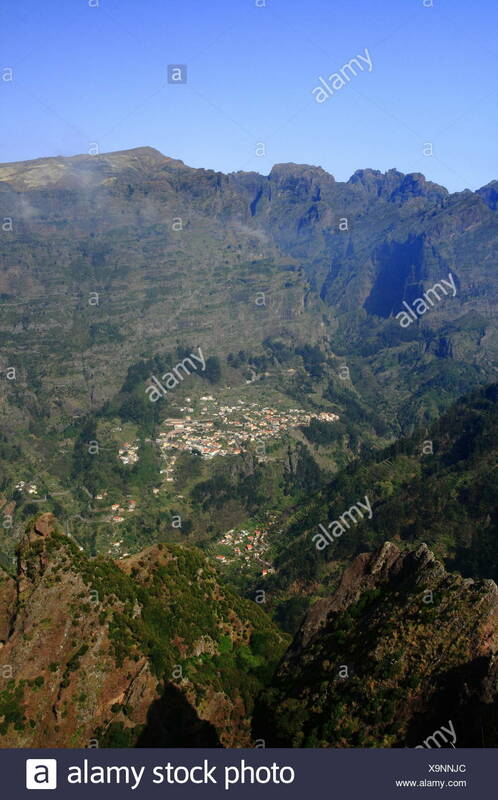 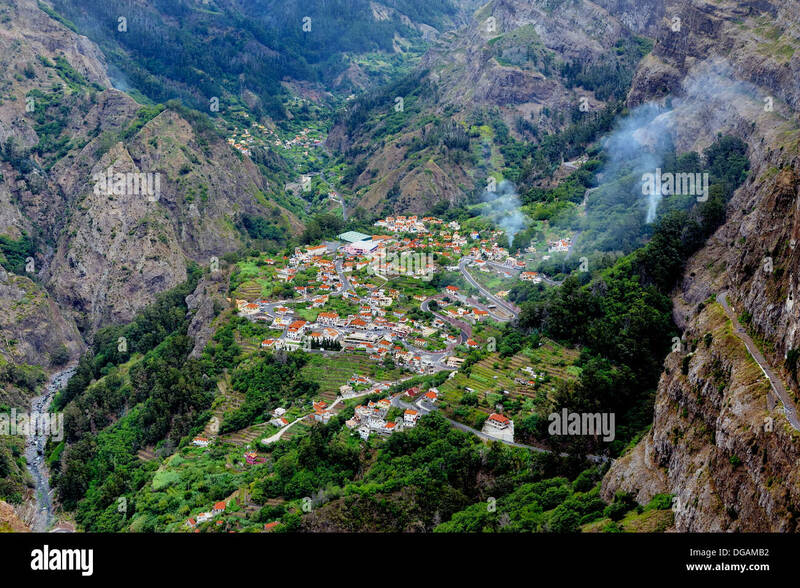 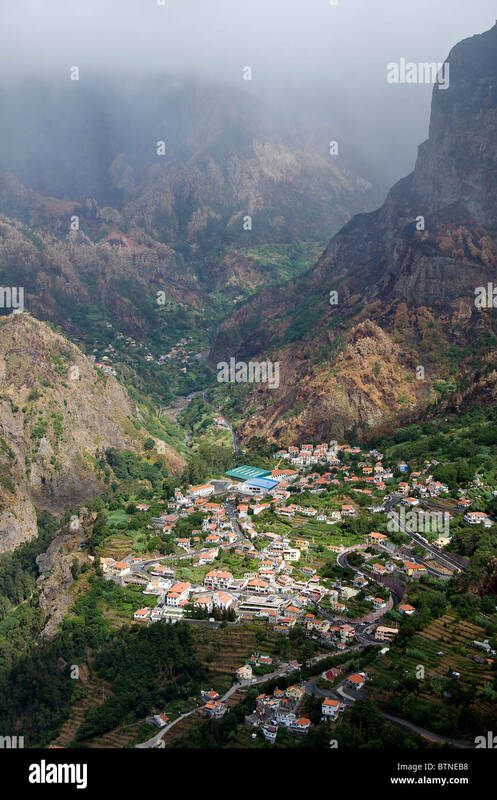 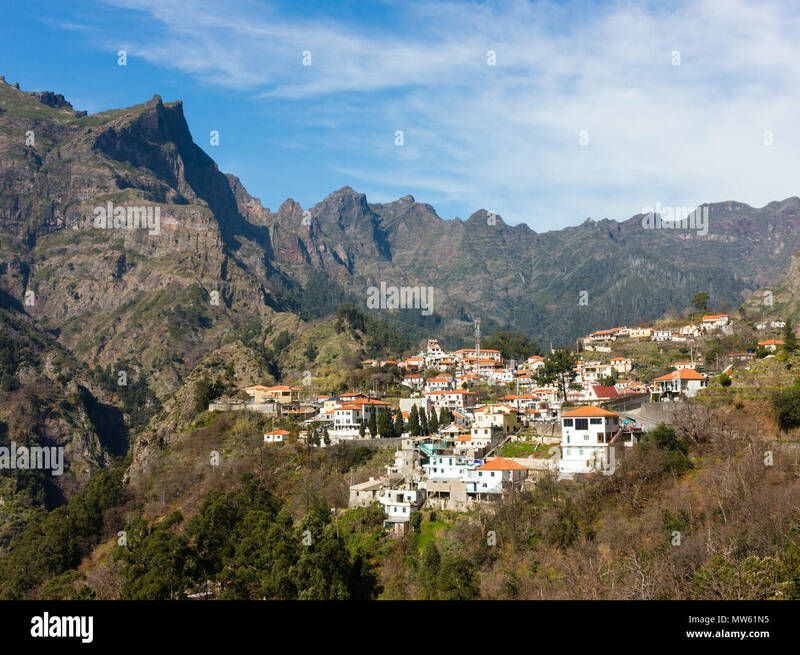 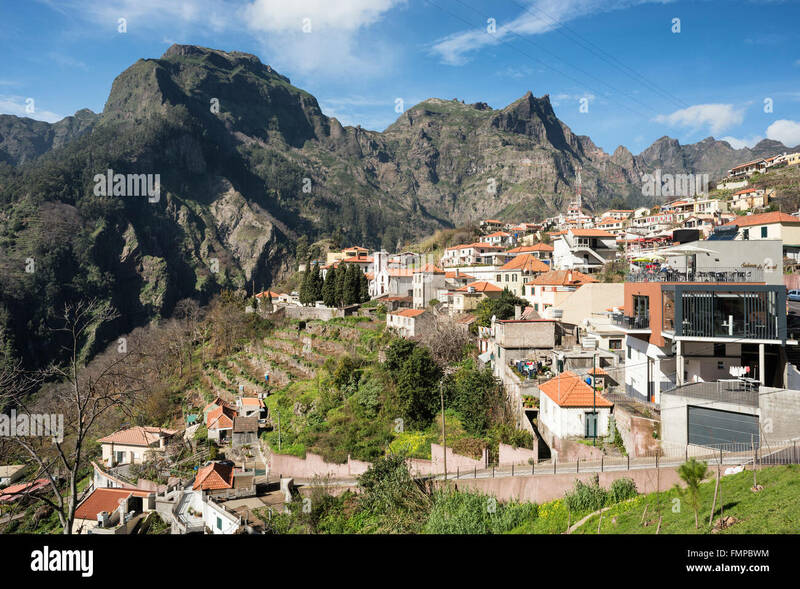 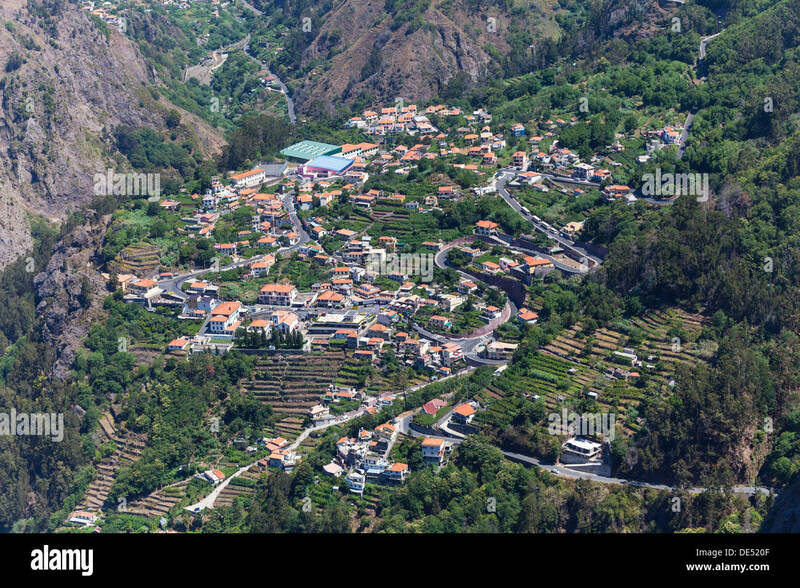 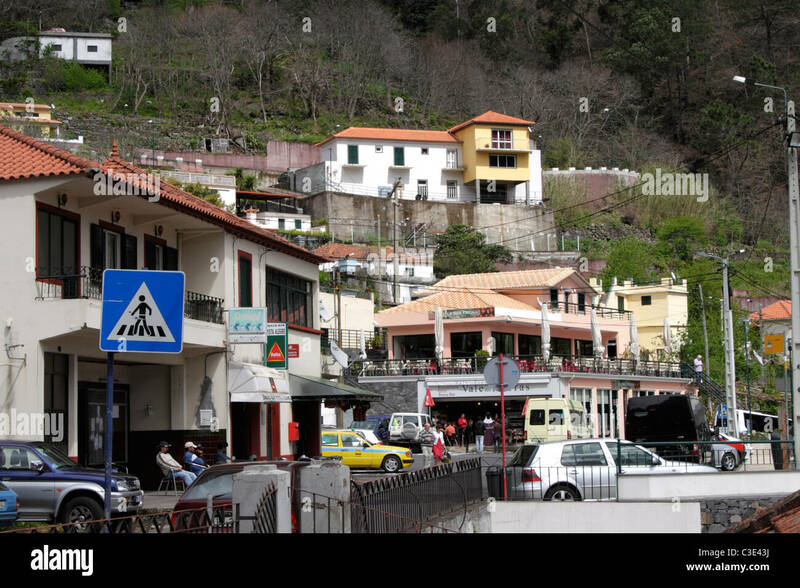 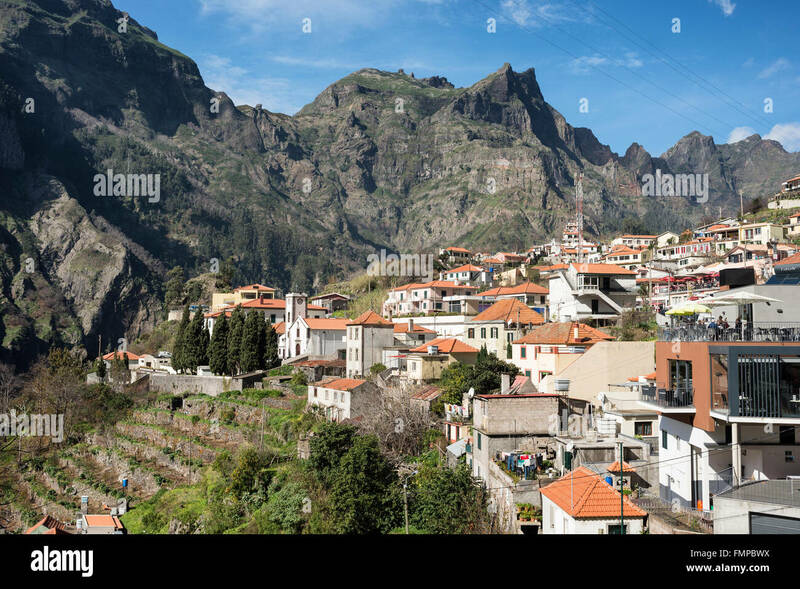 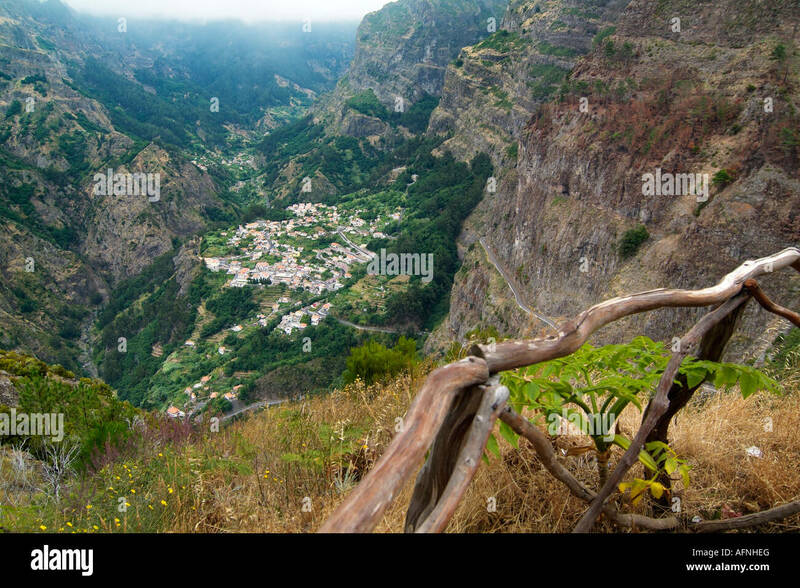 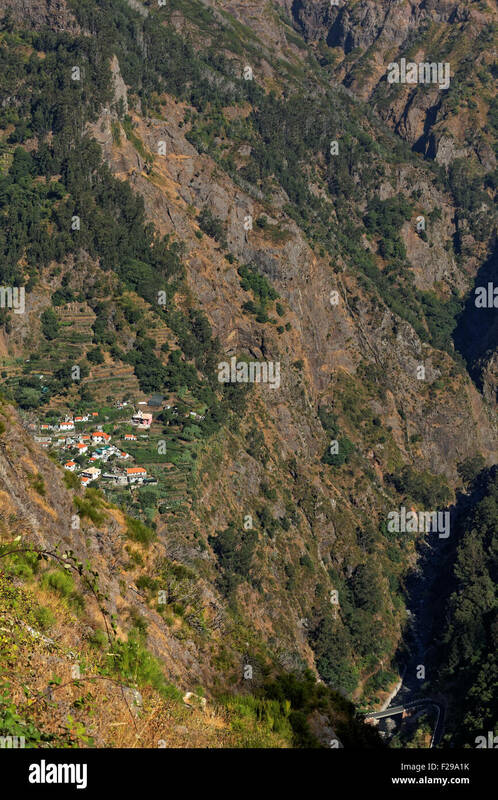 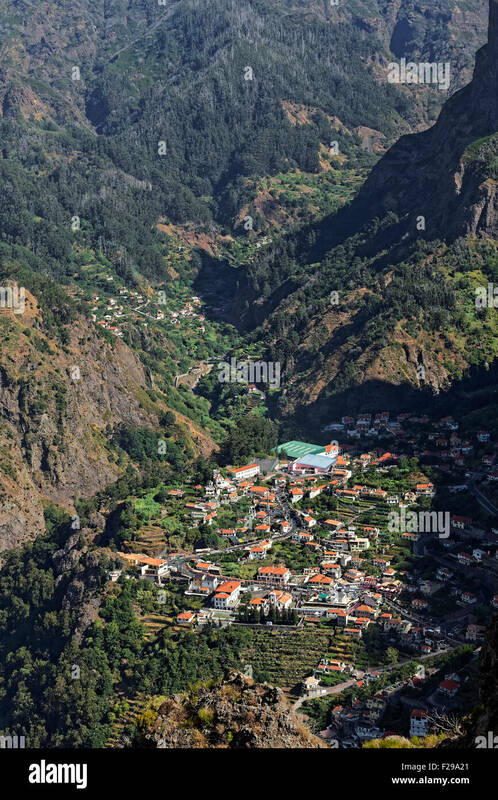 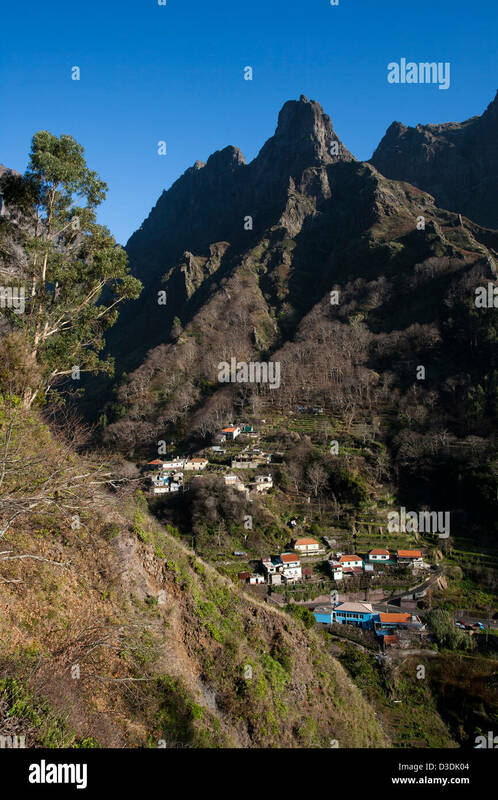 The mountain village of Curral das Freiras as seen from Eira do Serrado, Madeira. 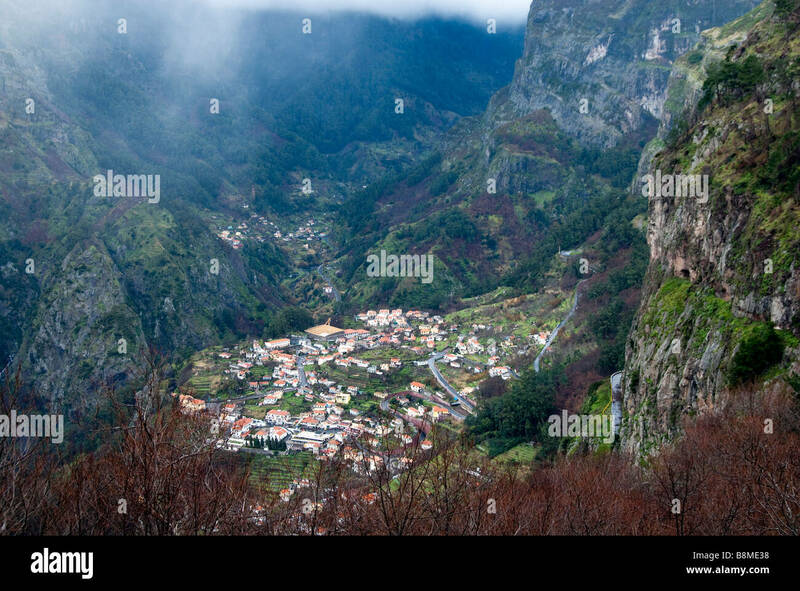 The village of Curral das Freiras as seen from the the path towards the viewpoint at Eira do Serrado. 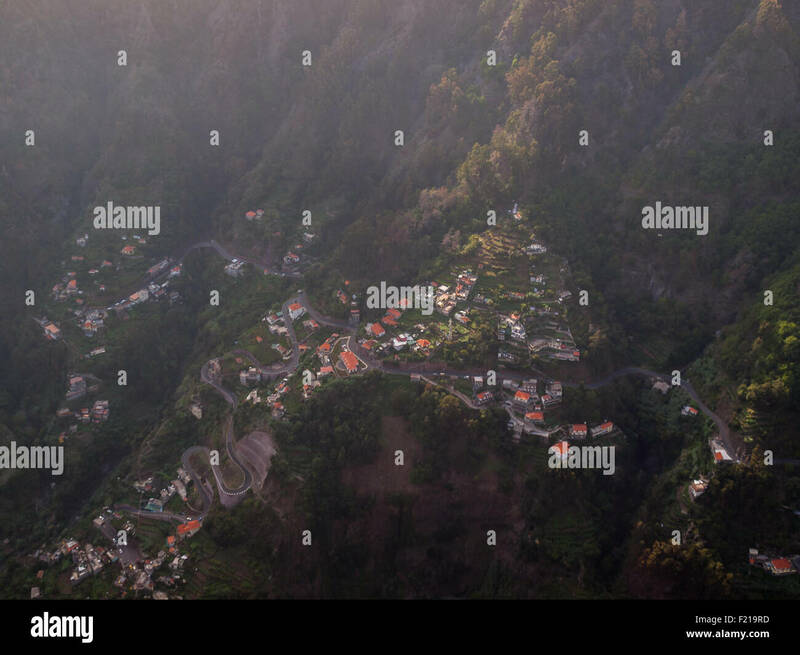 A dawn view of the village of Curral das Freiras. 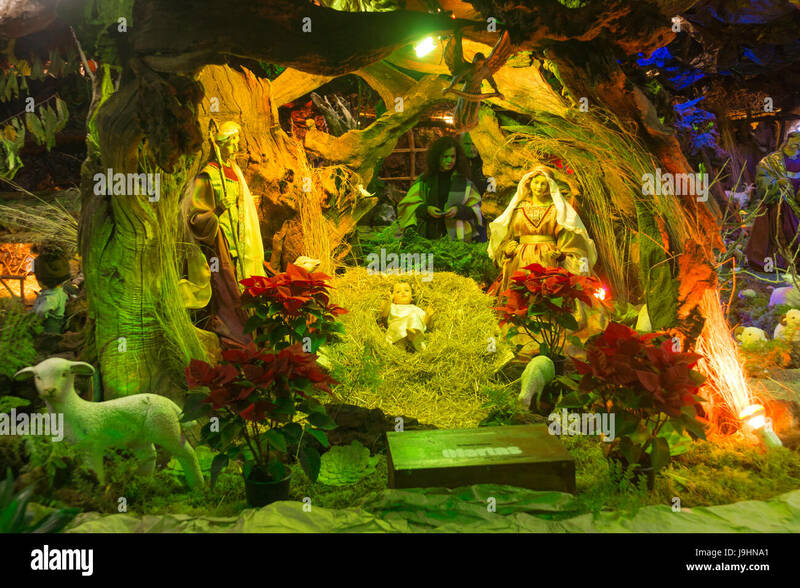 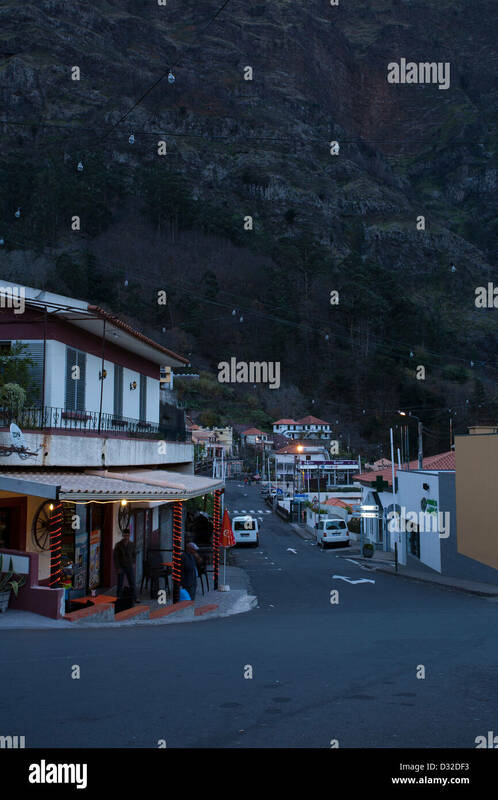 The access from the street to the church in Curral das Freiras. 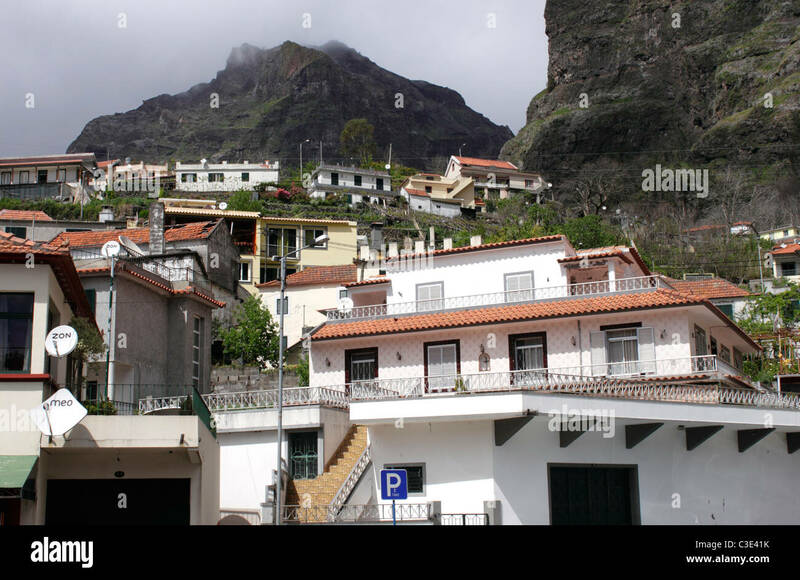 Câmara De Lobos - Curral Das Freiras A little Village in Madeira perched in the middle of the Caldera in the mountains. 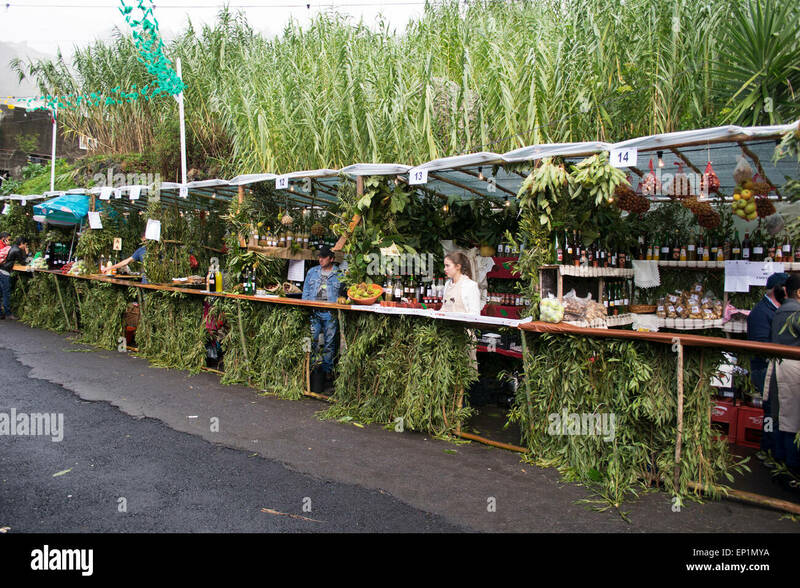 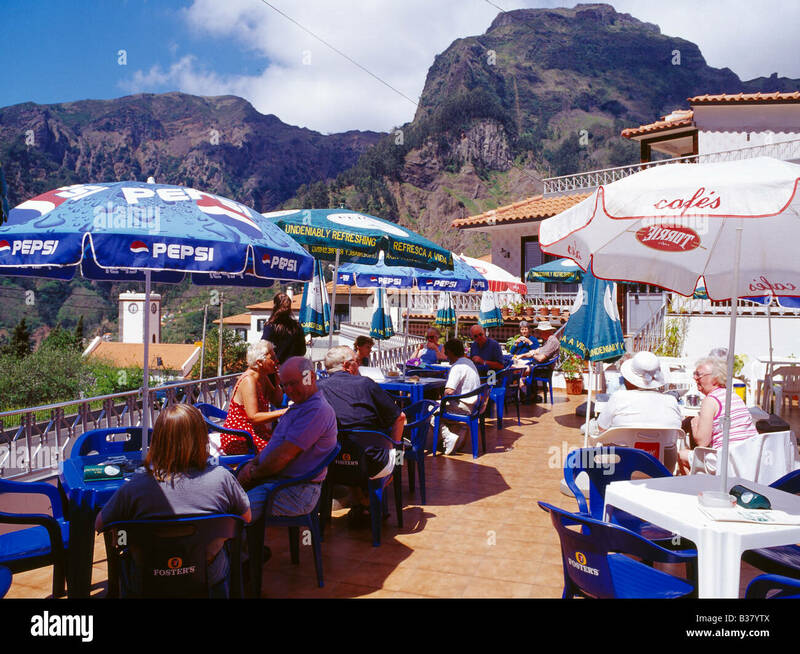 A Snack Bar on the main street of Curral das Freiras. 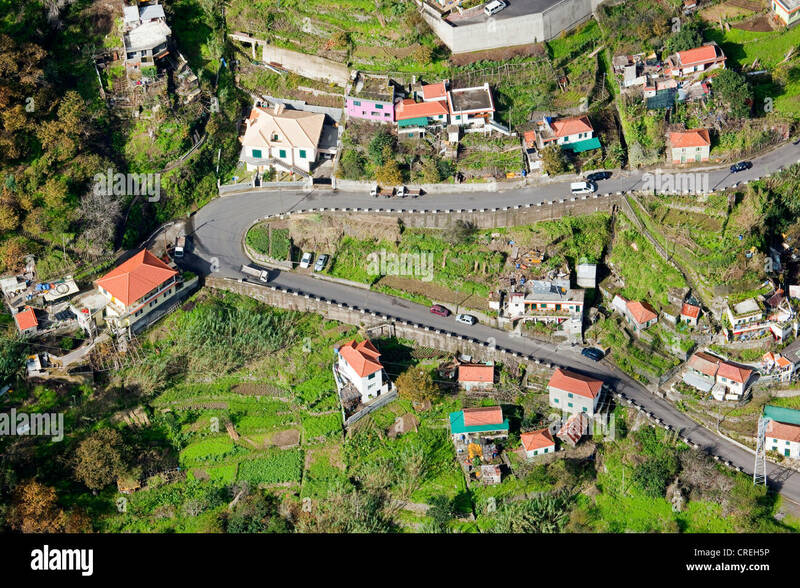 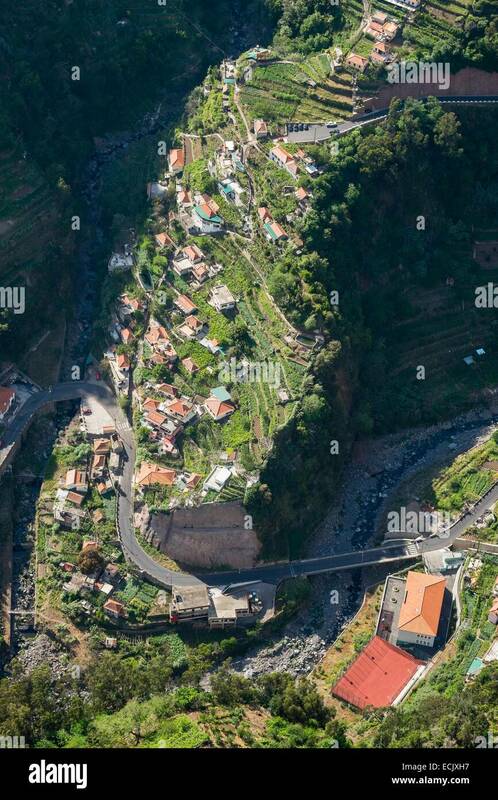 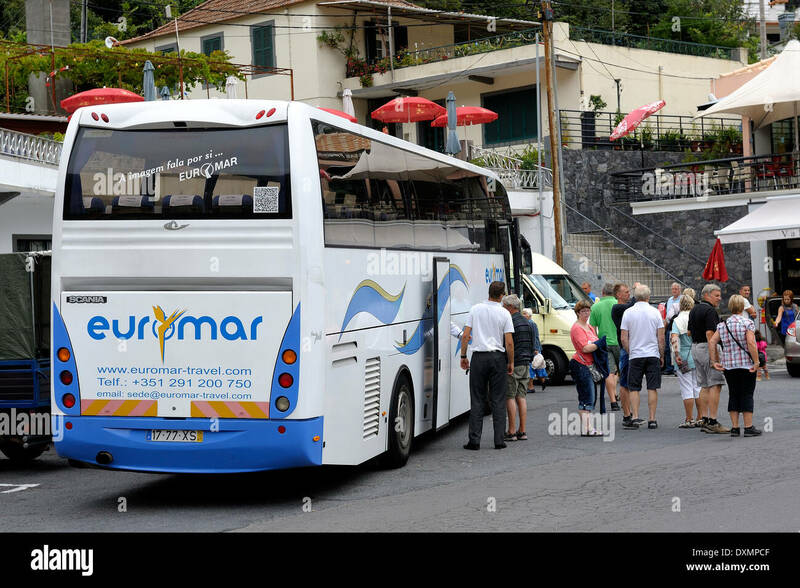 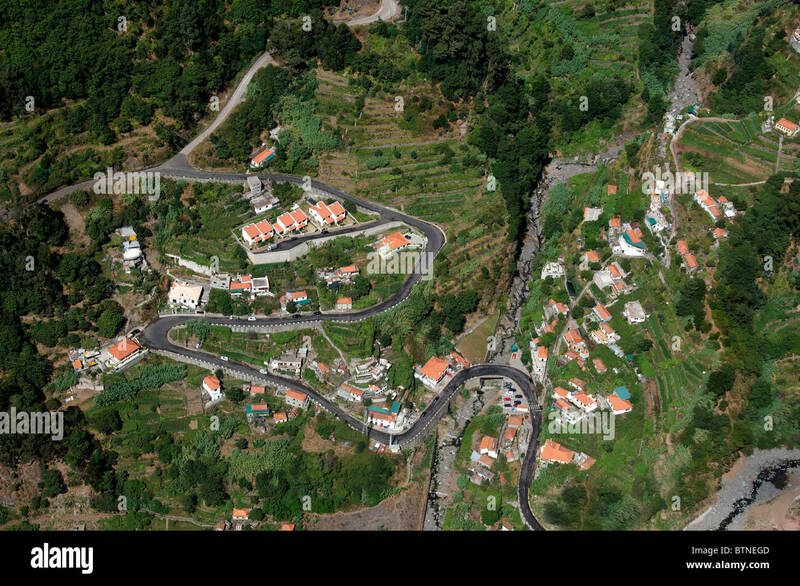 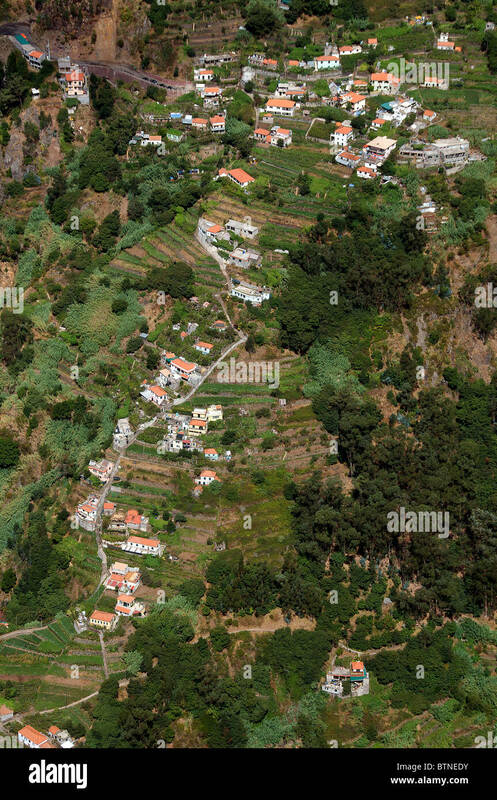 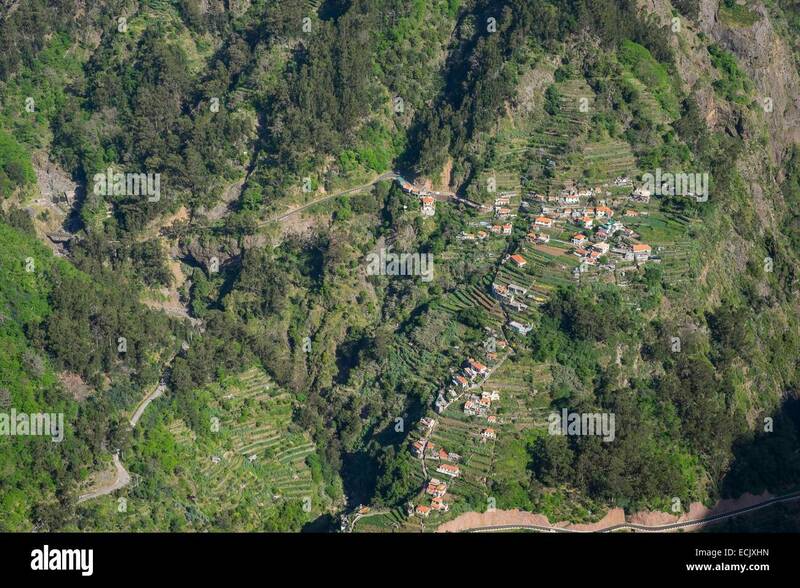 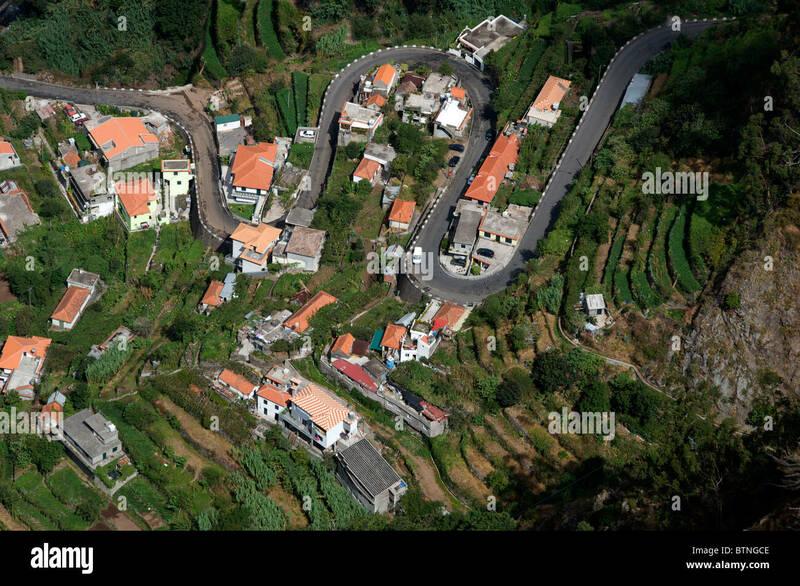 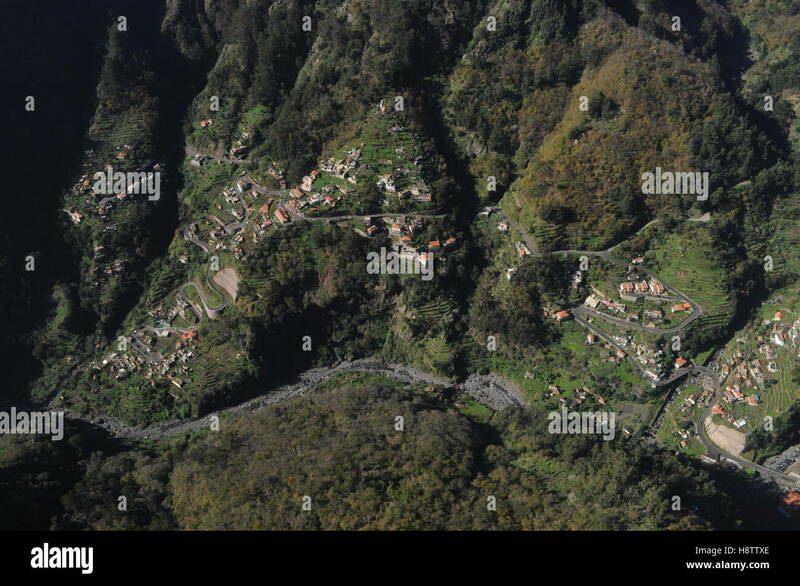 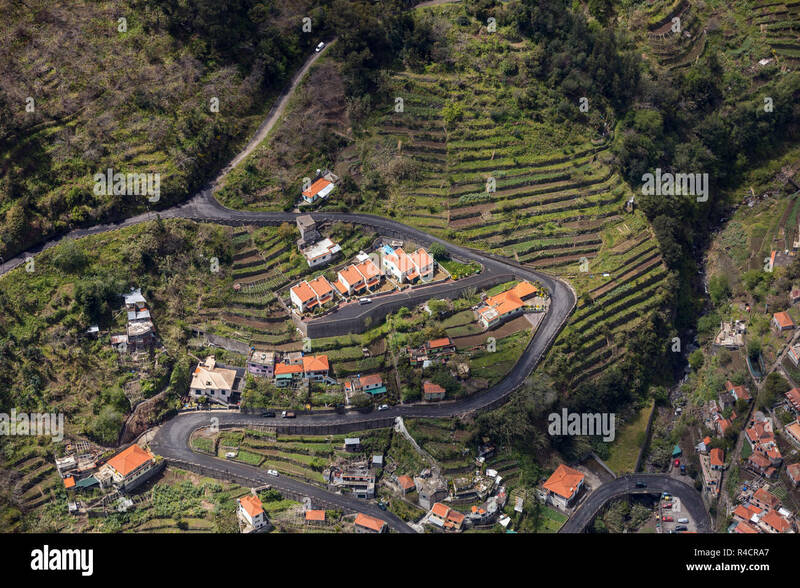 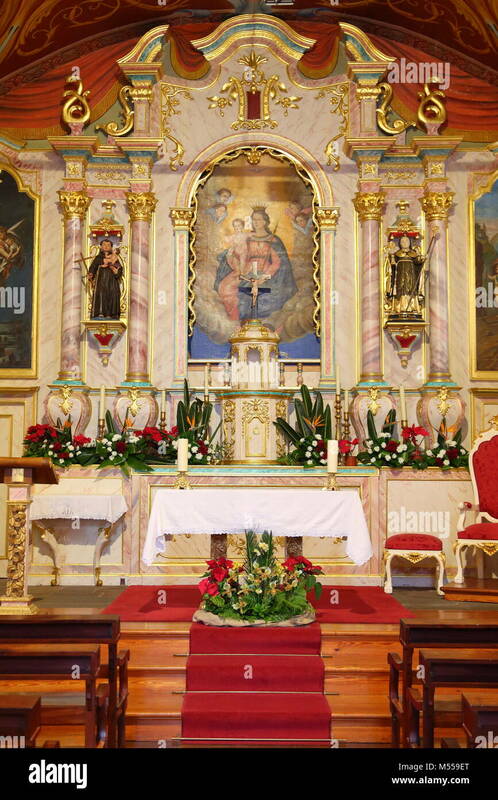 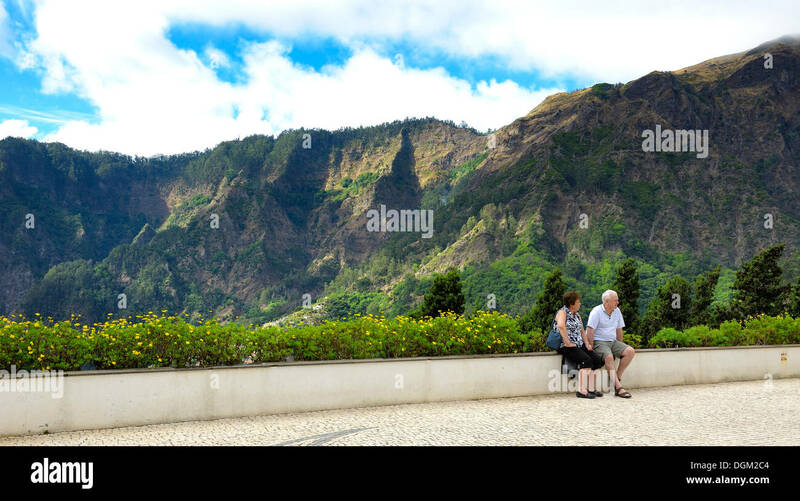 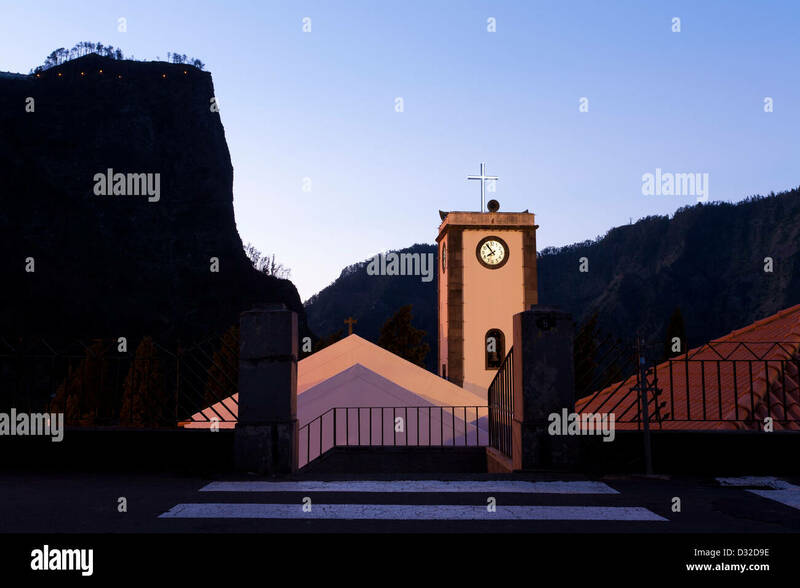 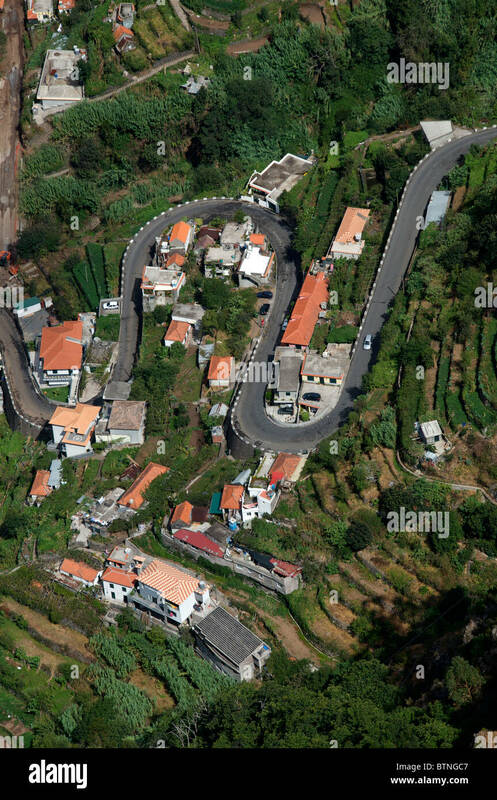 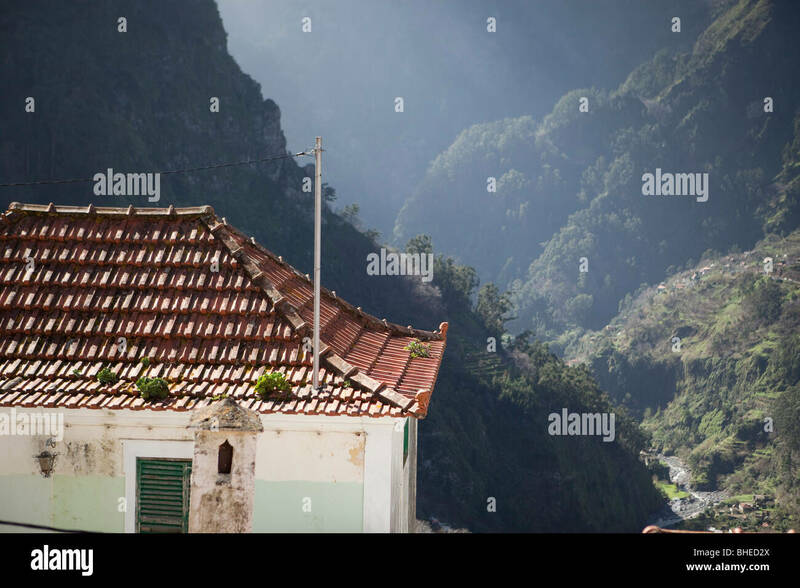 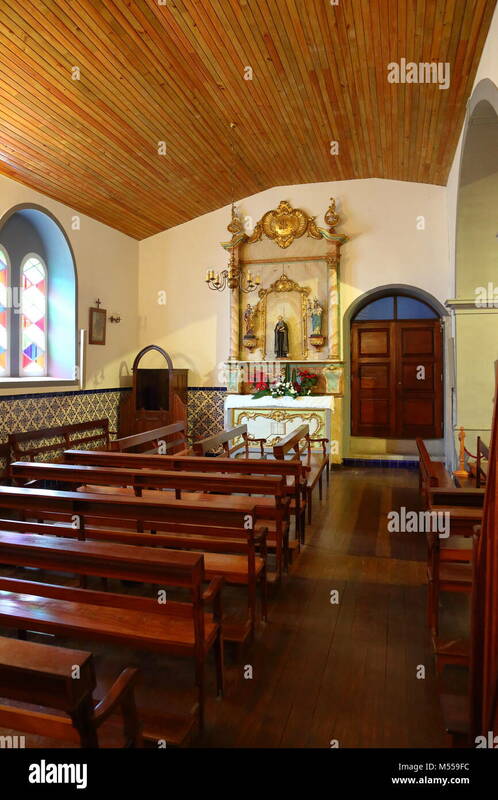 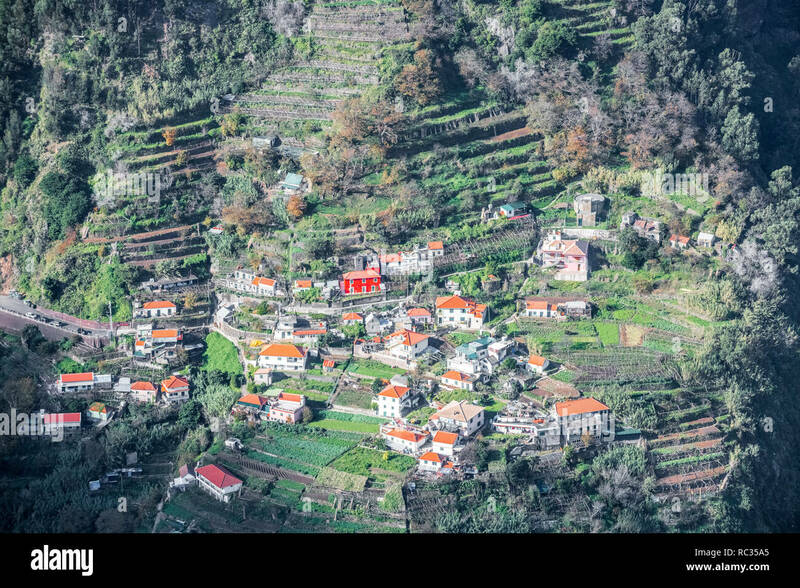 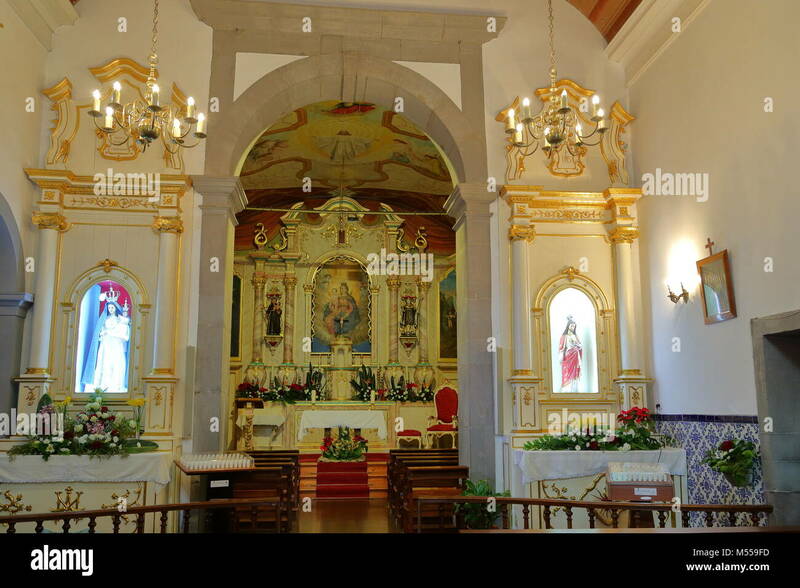 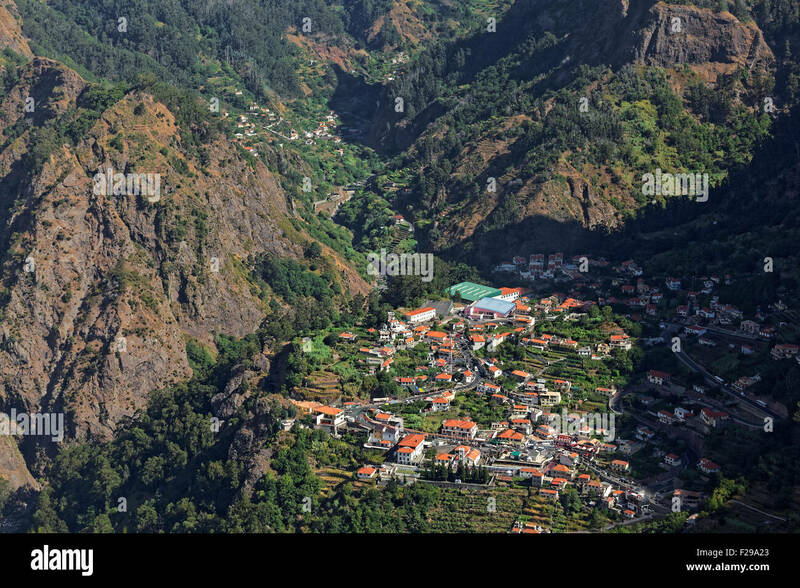 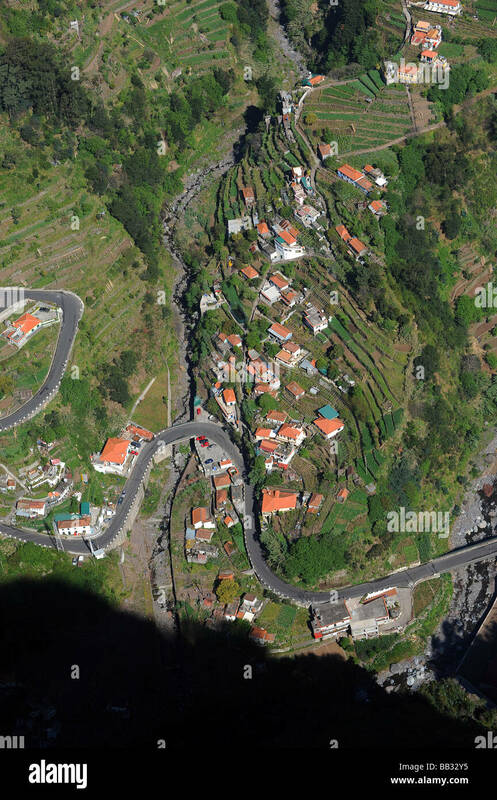 Nuns Valley 'Curral das Freiras', a small mountain village in the heart of Madeira. 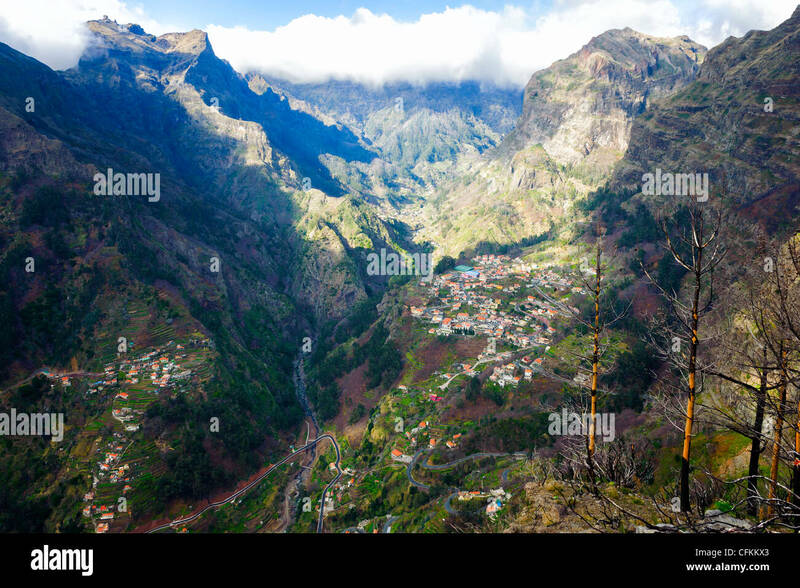 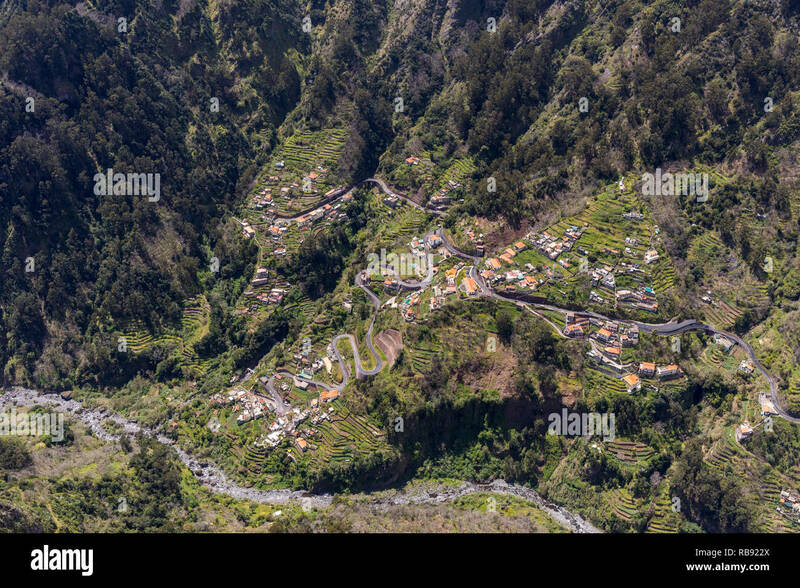 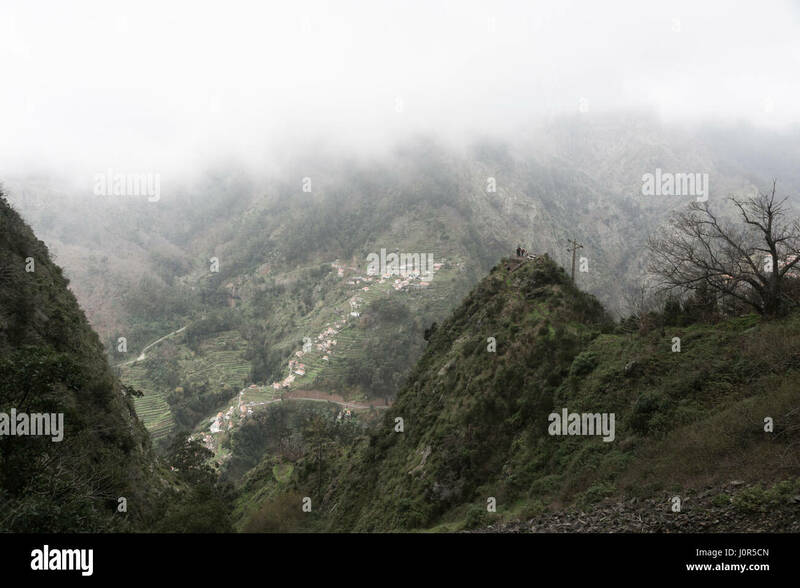 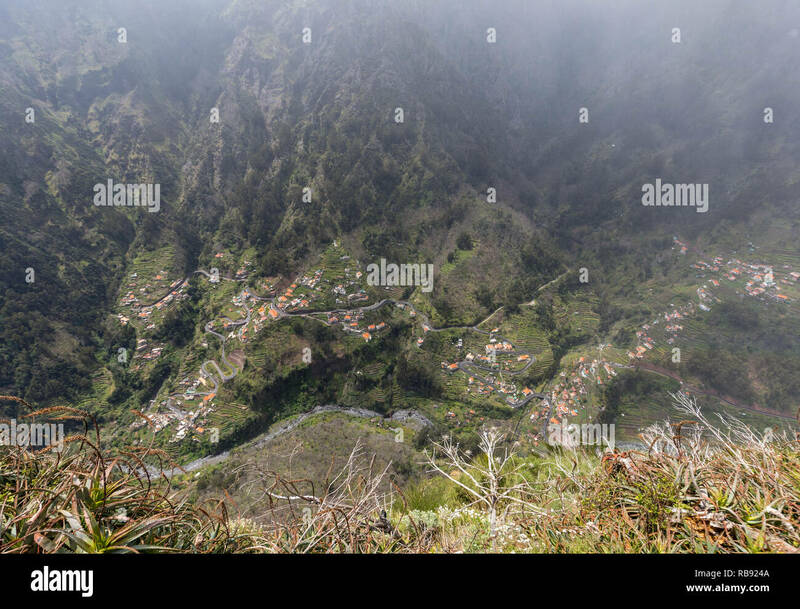 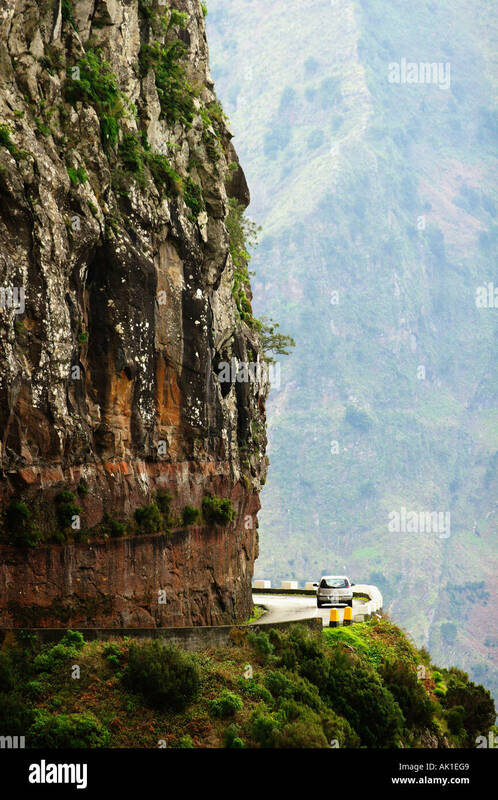 A view down the valley towards Curral das Freiras from Fajã dos Cardos.